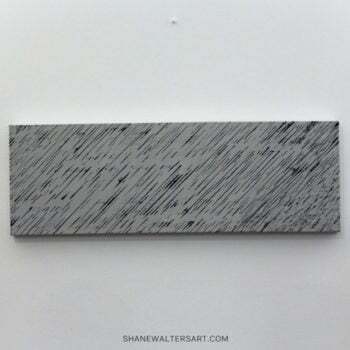 Art created by the St. Louis artist Shane Walters. 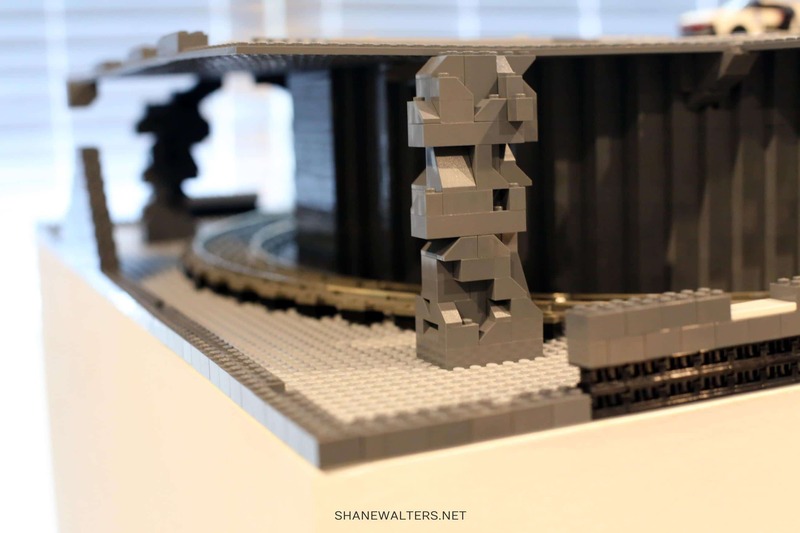 View the paintings, photography, blogs and Lego creations below. 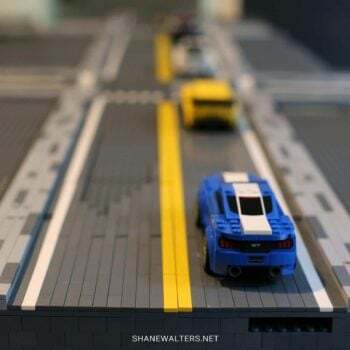 I’ve been busy playing with Lego lately. 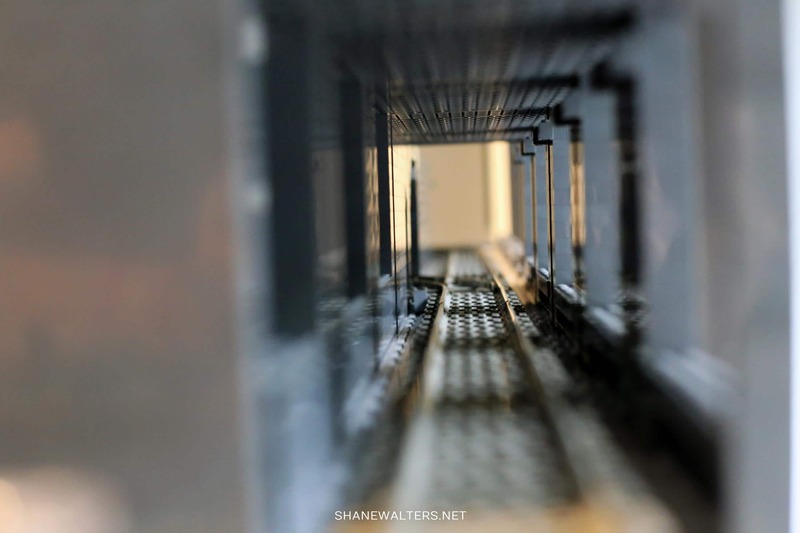 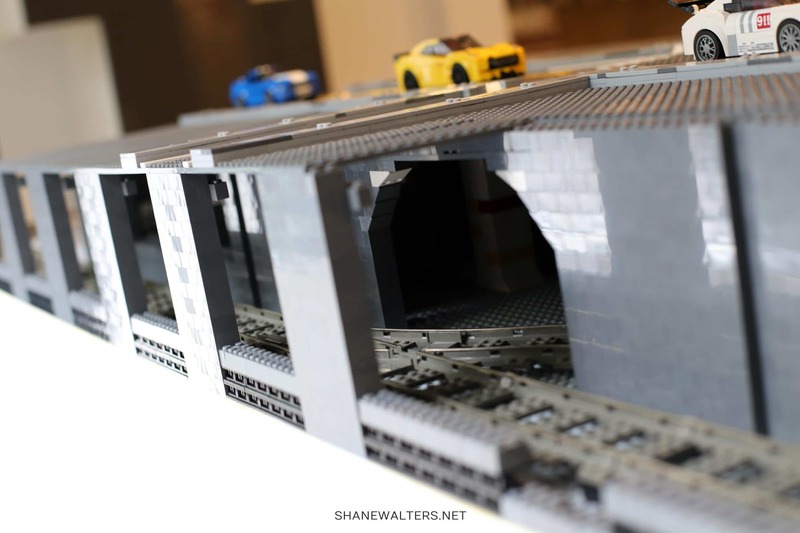 I’ve made some progress on the train tunnel and the ultra modern Lego city street. 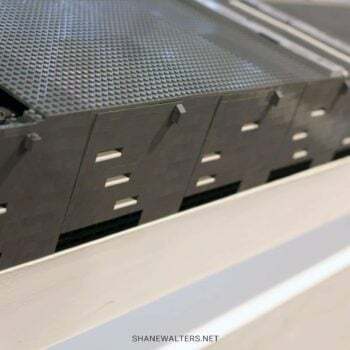 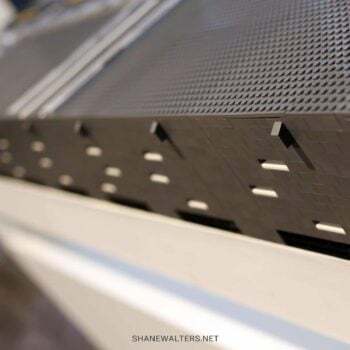 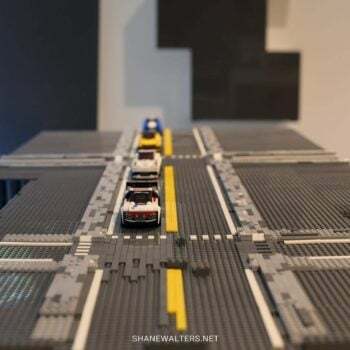 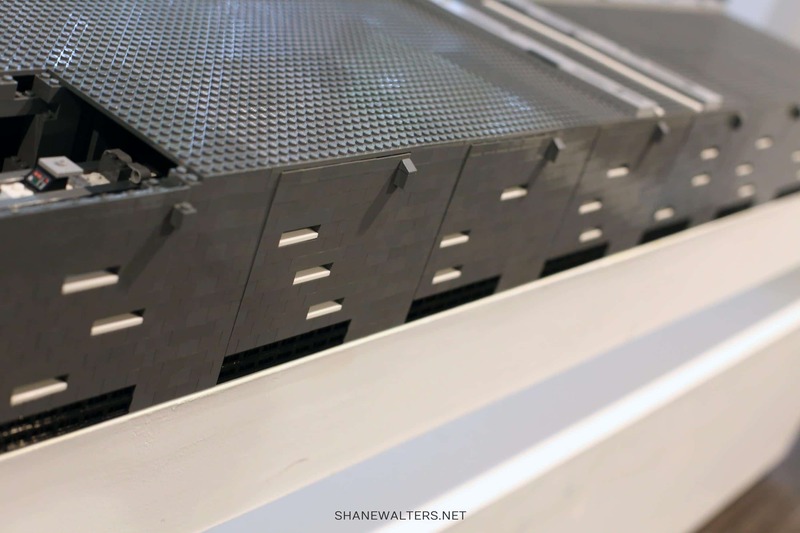 The entire custom Lego city project has a completion date of around 2025. 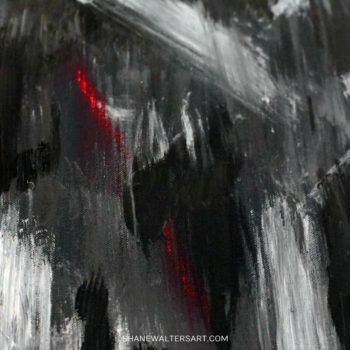 I’ll be posting updates along the way. 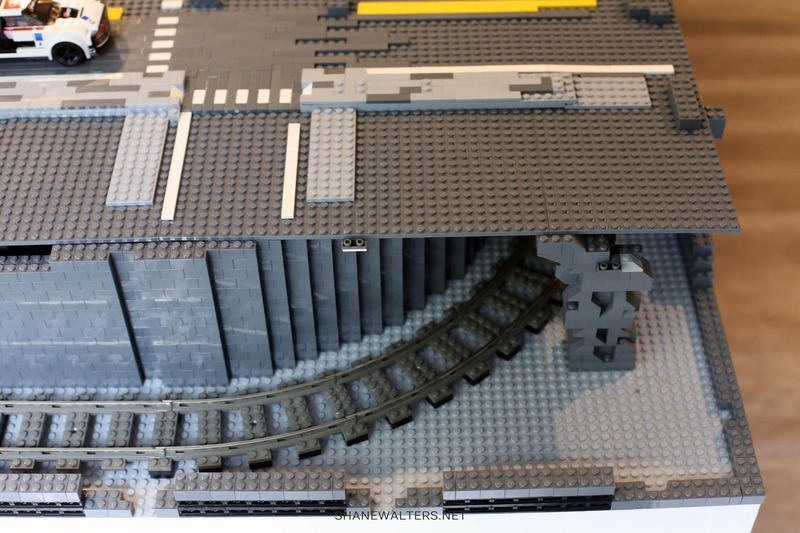 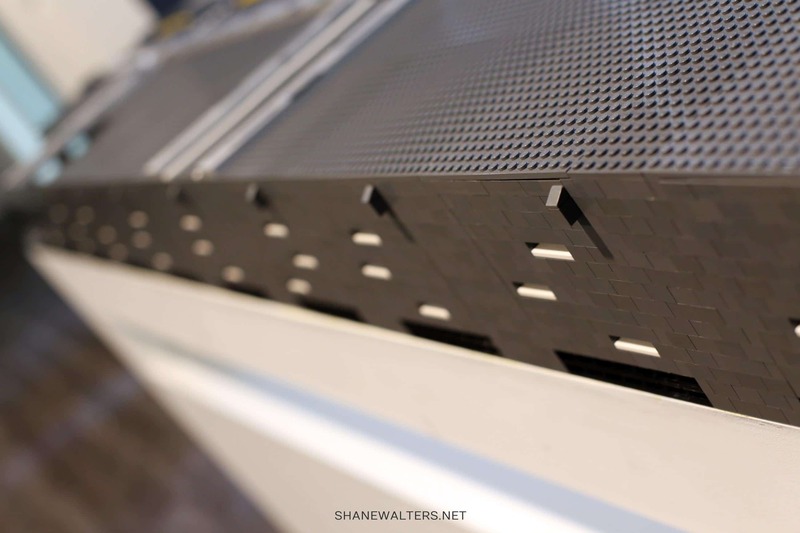 The photo album below shows the current status of the Lego build. 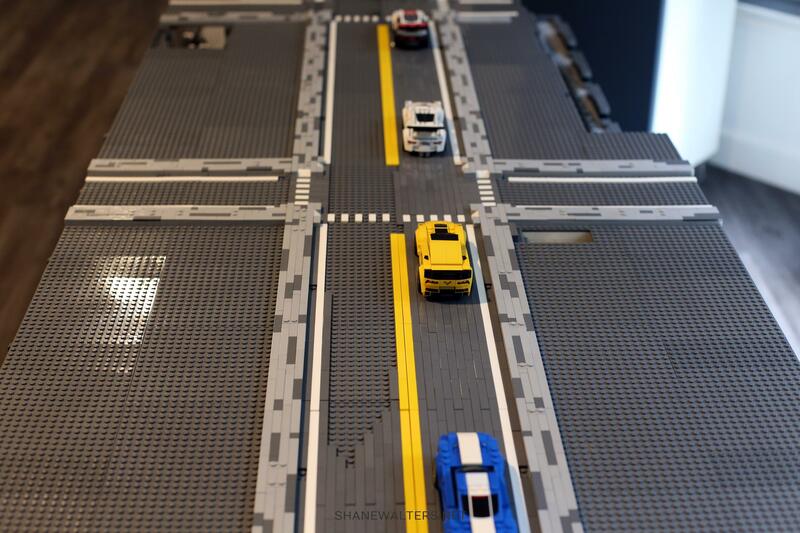 The basic Lego city layout itself was constructed and de-constructed about 3-4 times. 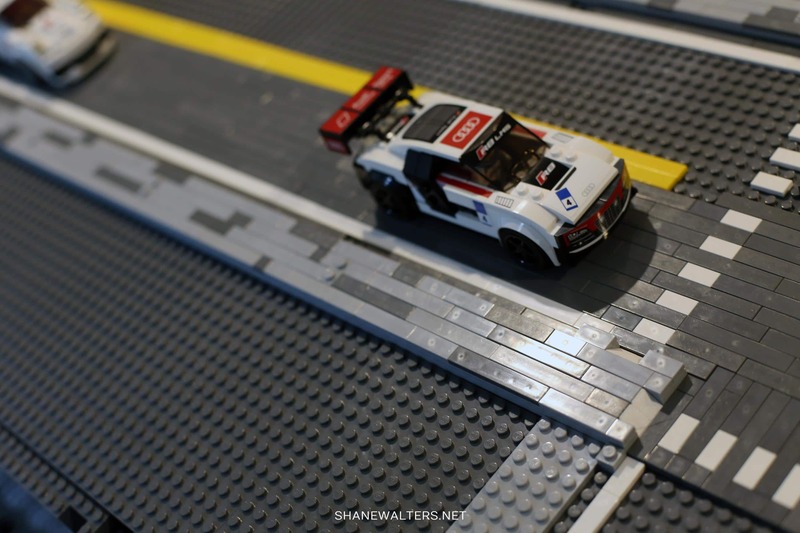 I ran into many issues that made me start over from scratch. 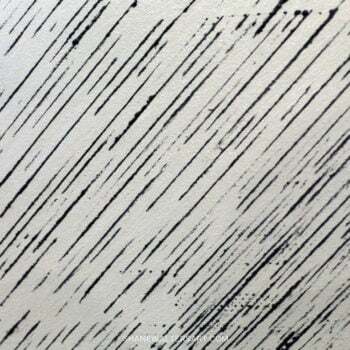 But I finally found solutions to most of my problems. 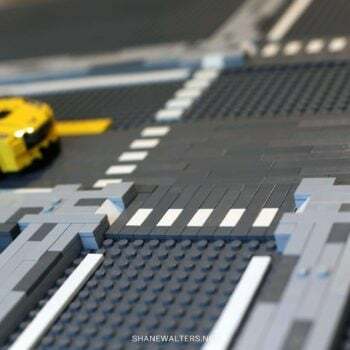 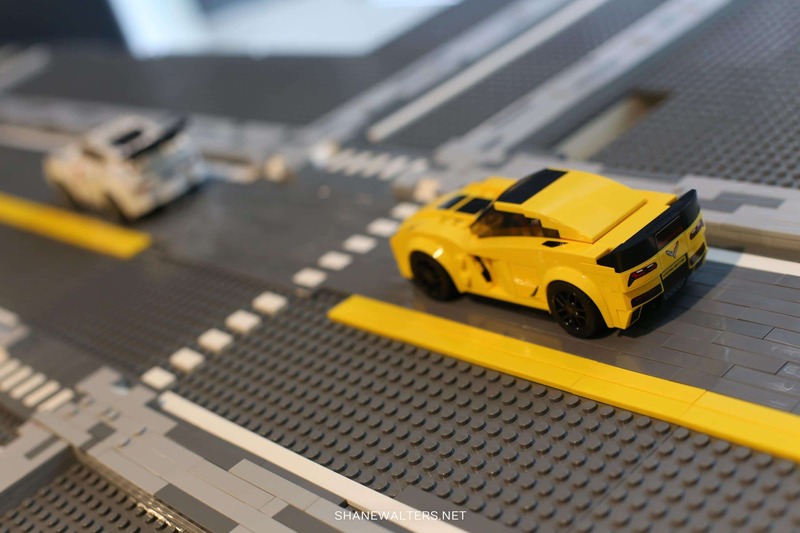 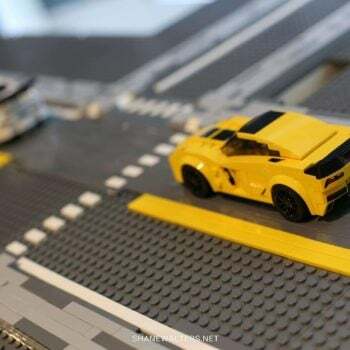 The Lego street itself is 90% done. 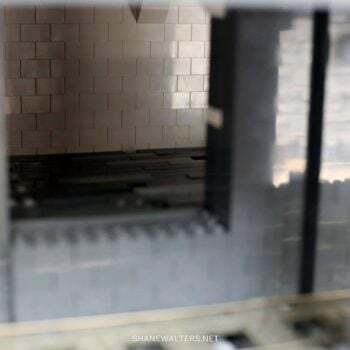 The finishing tiles have not been placed all the way down the street or sidewalk but the photos give you the idea of where I’m going with the project. I placed the sidewalk on top of two layers of Lego plates. 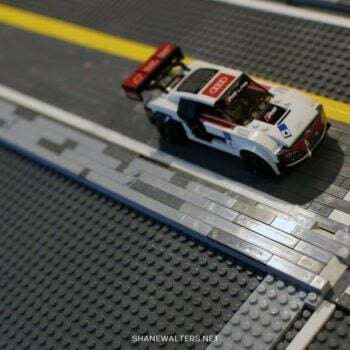 With the tile that makes the sidewalk the exact height of one Lego brick. 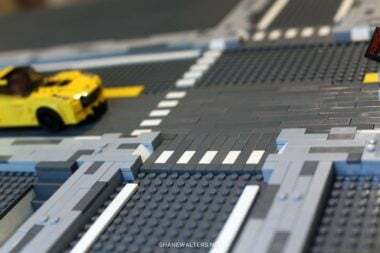 The means that as I start placing buildings in the modern Lego city the first layer of bricks will place the building in-line with the sidewalk. 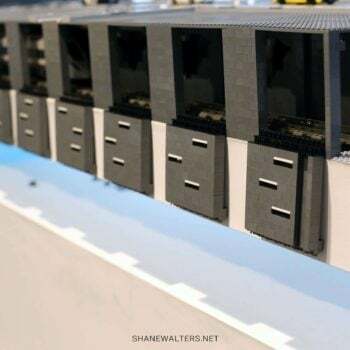 That makes the doors into the buildings at feet level of the Lego minifigures. 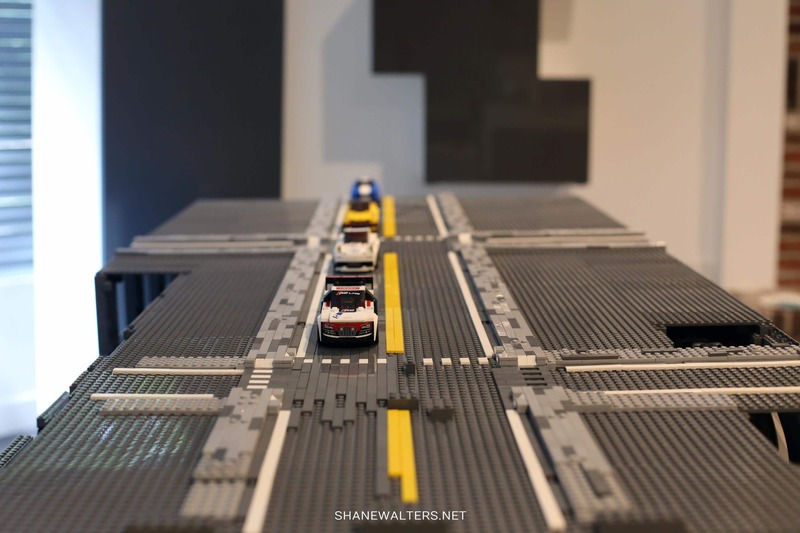 Adding plate layers to the sidewalk was important because it resulted in more realistic curb for the street. 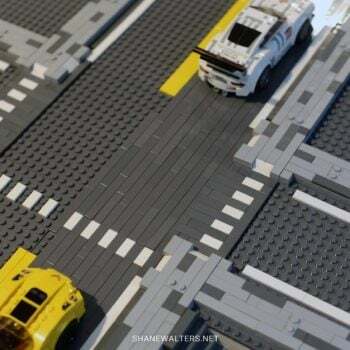 Using one layer of tiles alone would mean the sidewalk is the same height at the street, that’s not what I wanted. 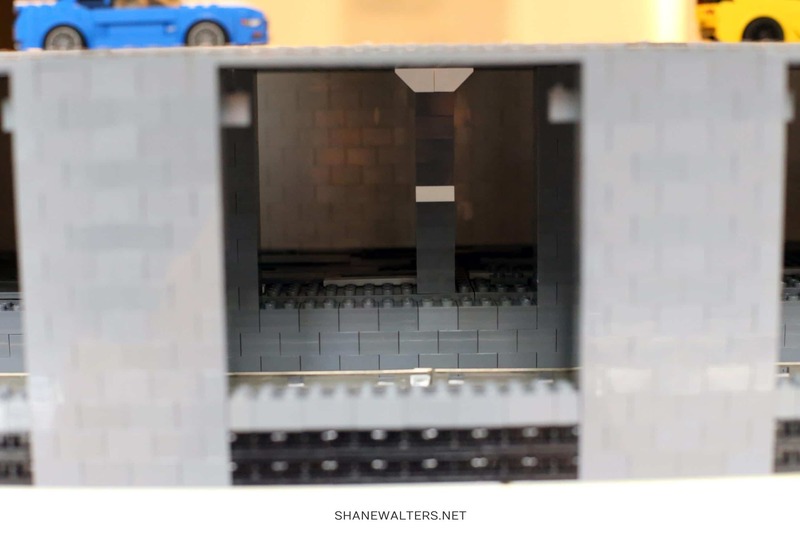 I used a combination of dark blueish grey and light blueish gray tiles on the sidewalk construction. 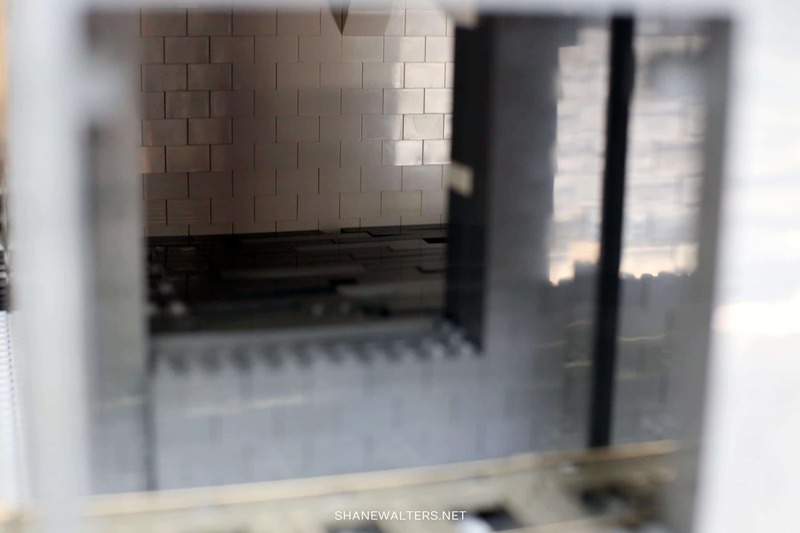 Lots of various size tiles as well. 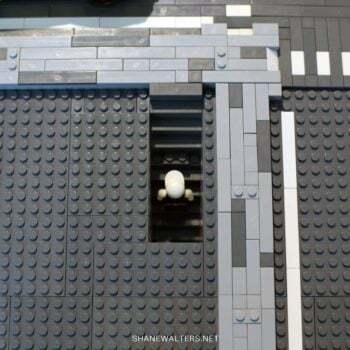 That gave the sidewalk a very unique, modern and simple look. 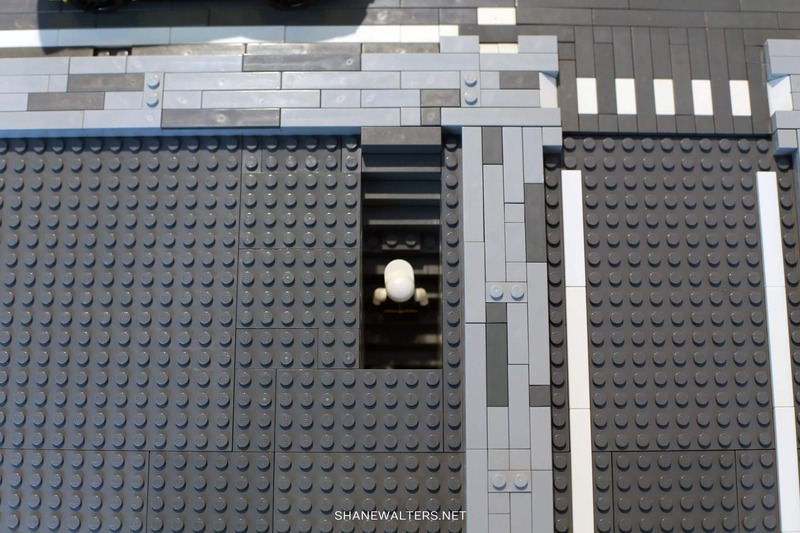 The base color for the sidewalk is light grey with dark grey used for detail. 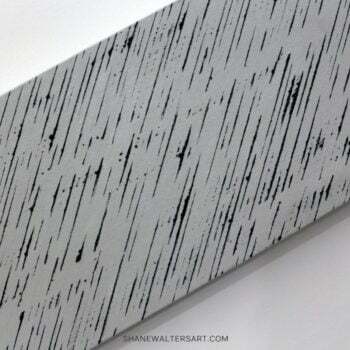 That allows for contrast between the street itself which is done in tiles of all dark grey. 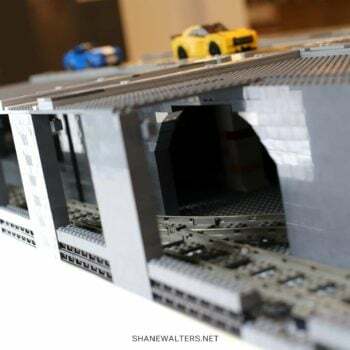 I didn’t post any photo from under the Lego street or sidewalk. 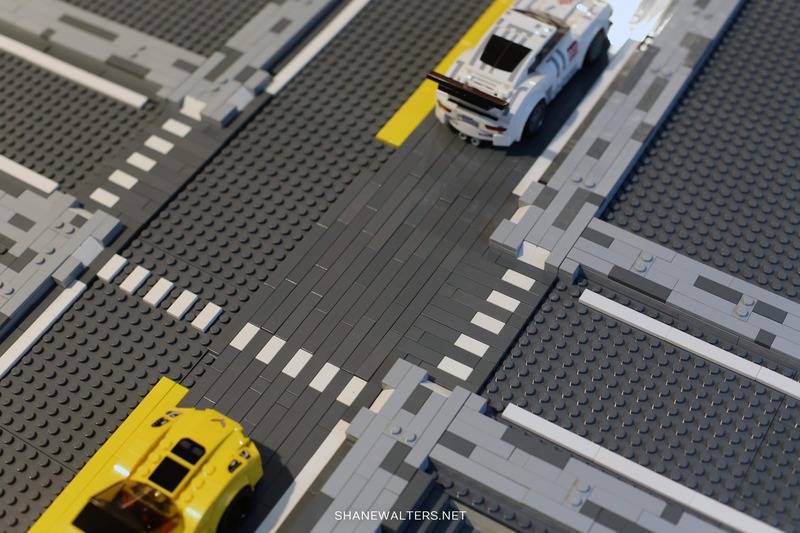 However, the entire center section of the street is easily removed. 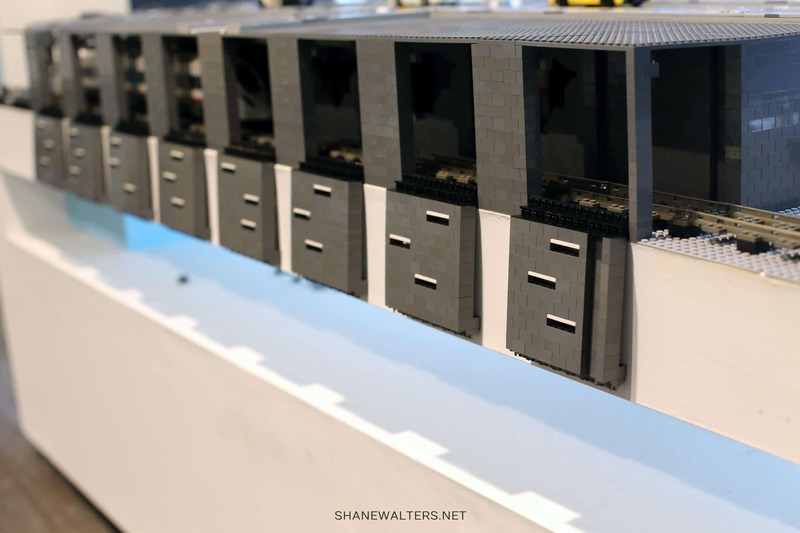 This will allow me to build basements to the Lego city buildings. 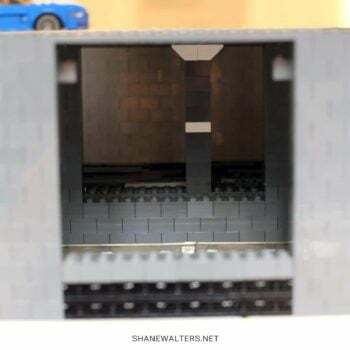 I’ll highlight the under street details later on. 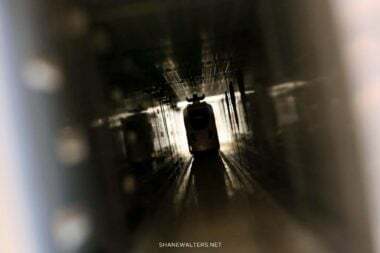 The train runs under the entire city. 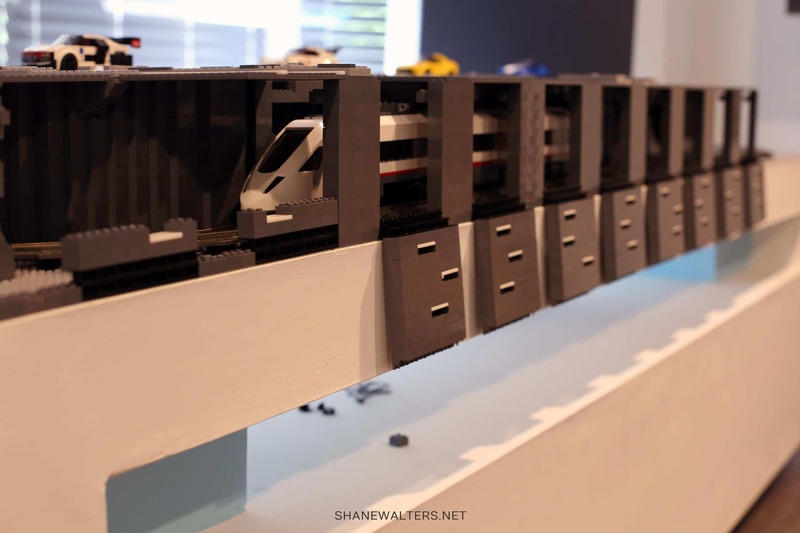 I did this to add about an extra 6 inches to the city above. 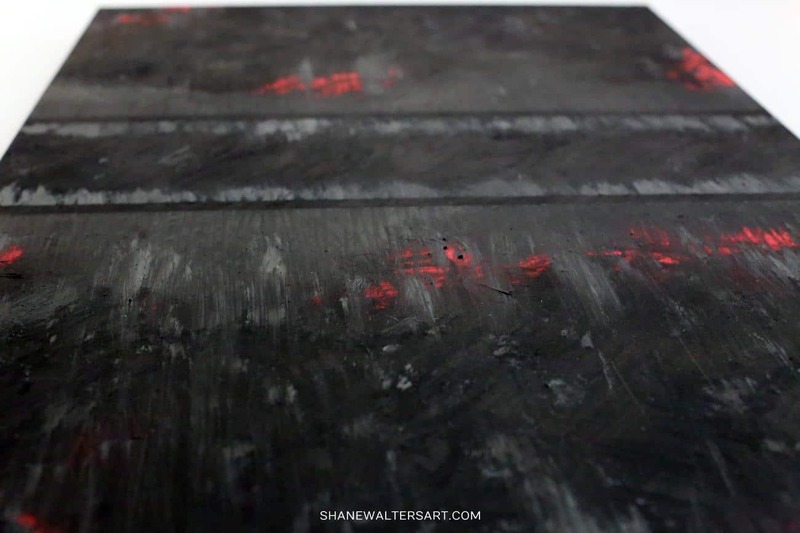 The table is only 30″ wide as it allows me to fit the table between door frames. 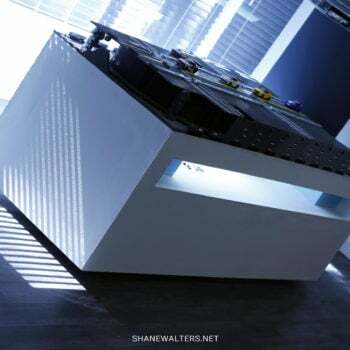 They narrowness of the table brought limitations. 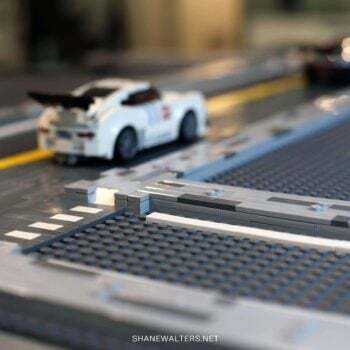 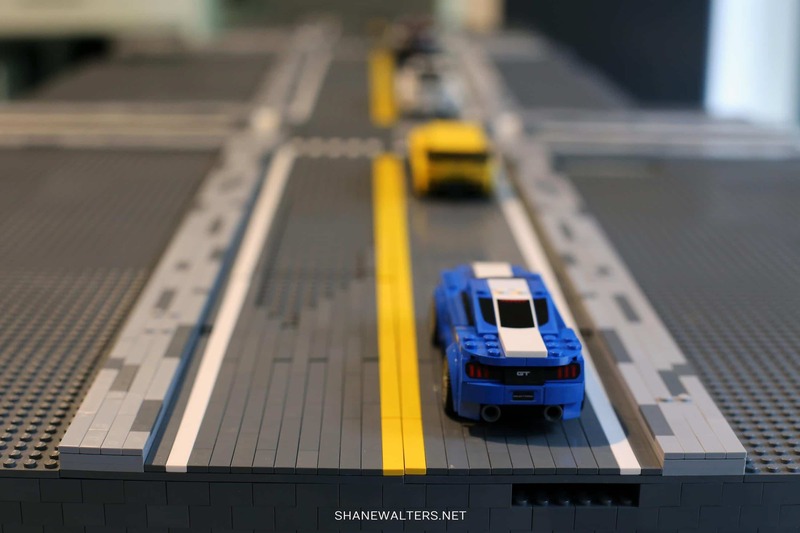 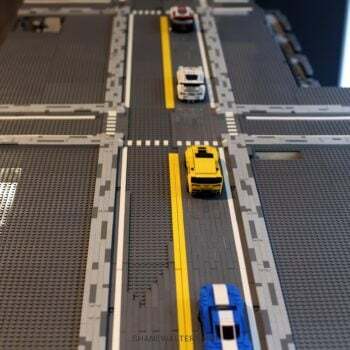 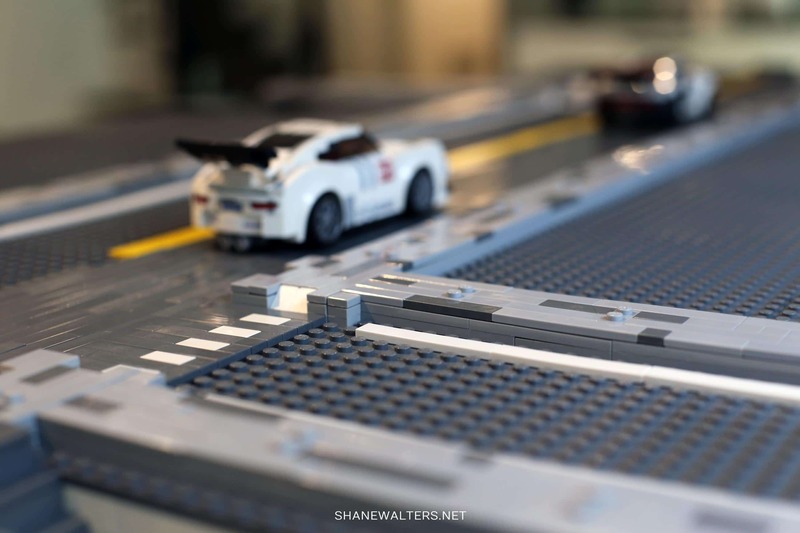 So, to get the extra inches for the modern Lego city itself I decided to place the track under the city itself. 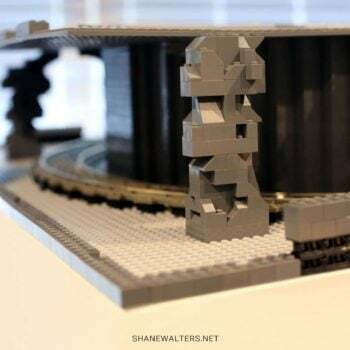 That meant raising the entire foundation and the street. 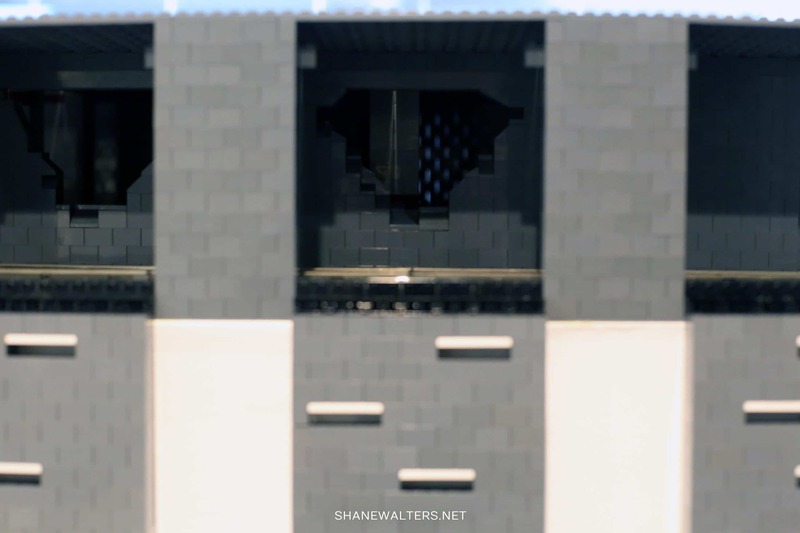 That part was very expensive, but it basically allowed me to place two rows of buildings instead of just one. 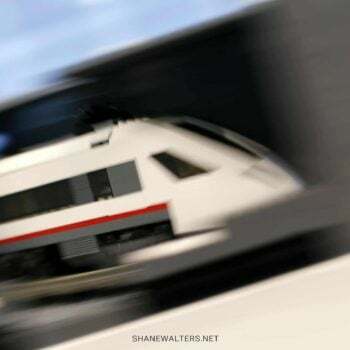 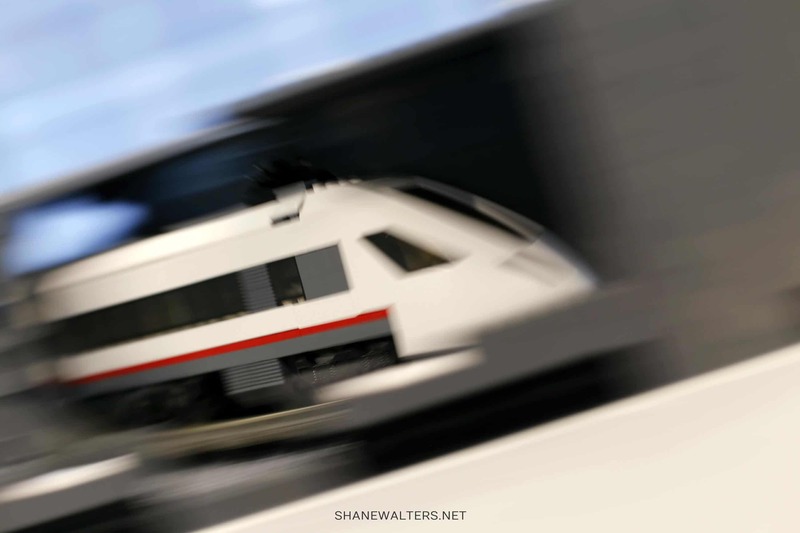 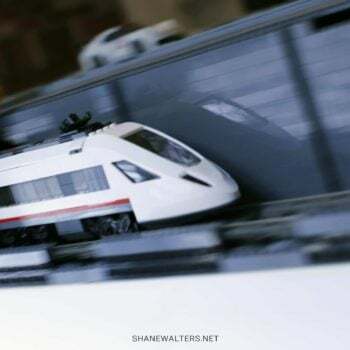 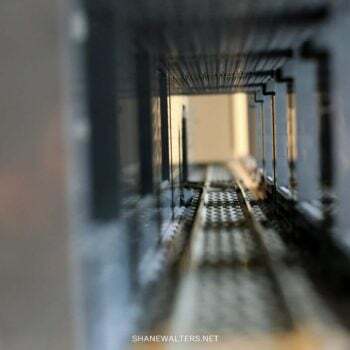 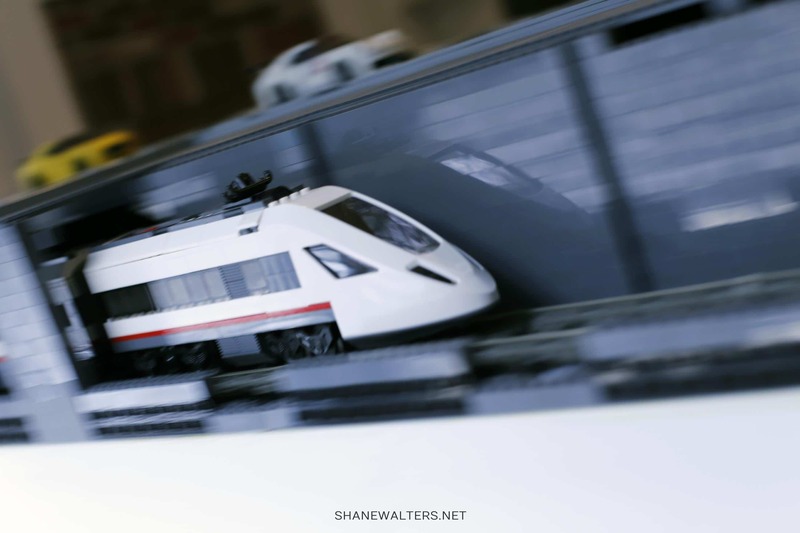 The problem with running a lego train underground is that trains often derail. 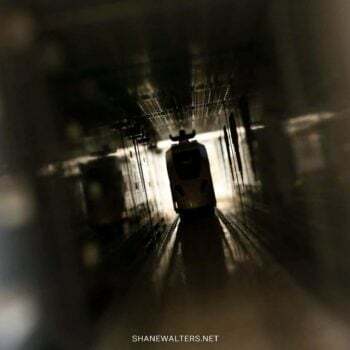 Without escape hatches, that would make picking up the pieces very difficult. 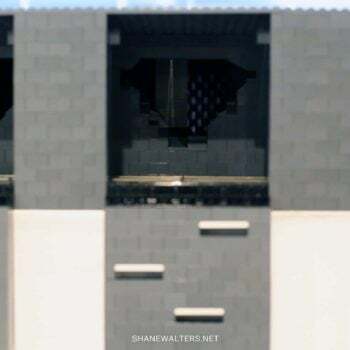 My solution was the make the entire outside of the street foundation covered in hidden hatches. 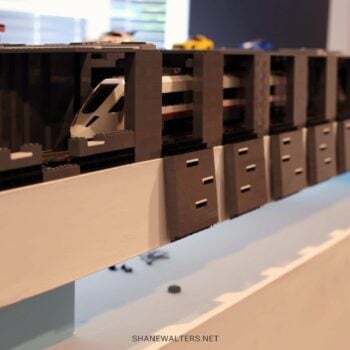 When the train derails I can just pull down several hatches and remove the train pieces from the tunnel itself. 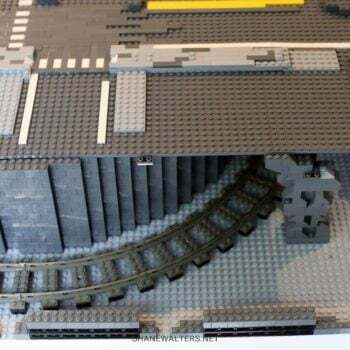 That’s much easier than deconstructing the foundation and eventually the buildings on top just to get into the tunnel. 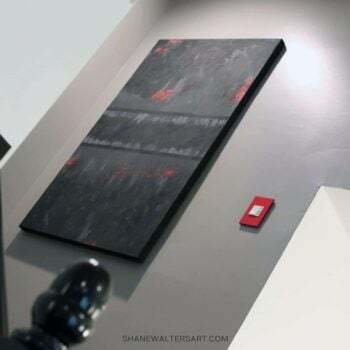 Click here to purchase or learn more about the black canvas oil painting shown above. 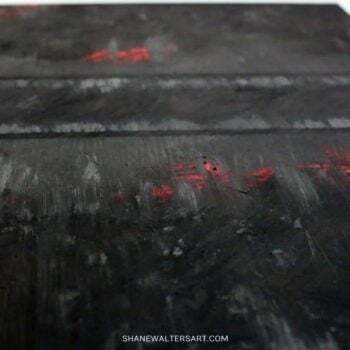 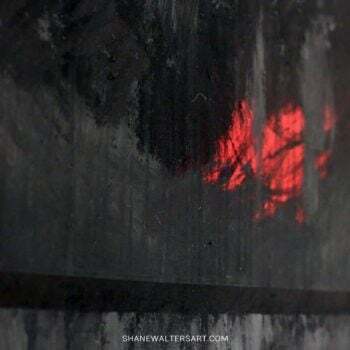 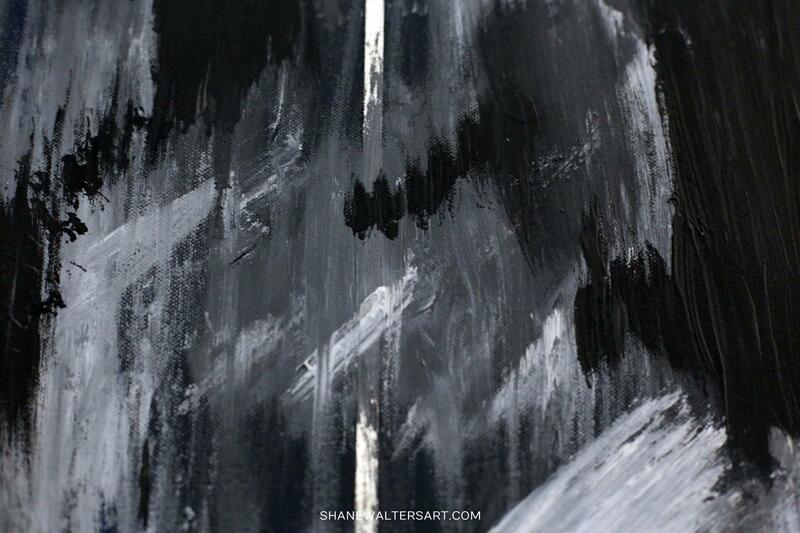 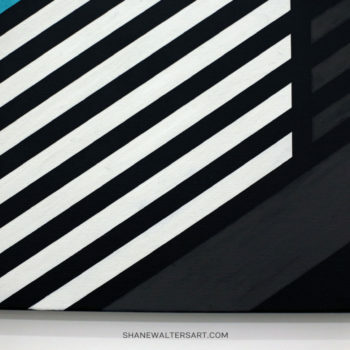 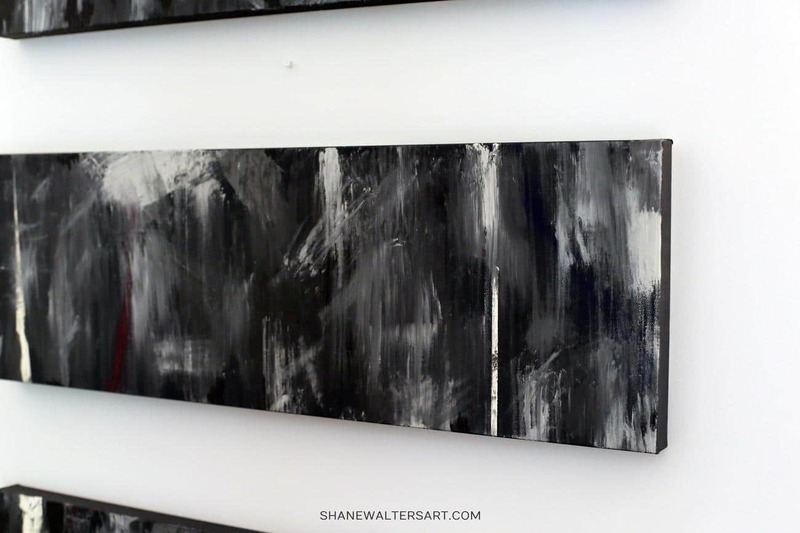 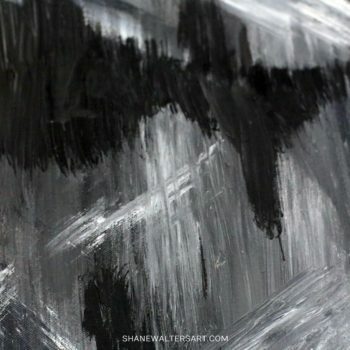 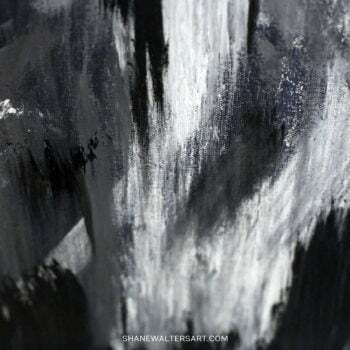 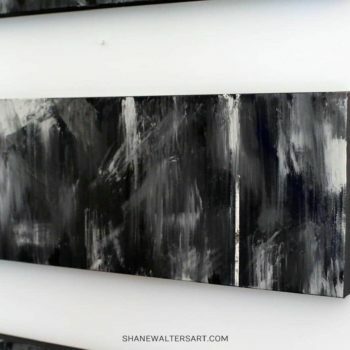 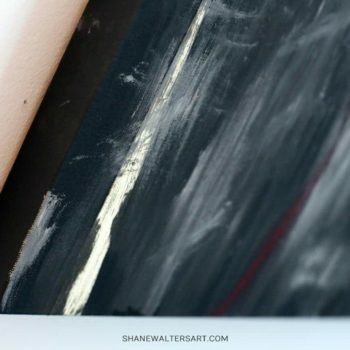 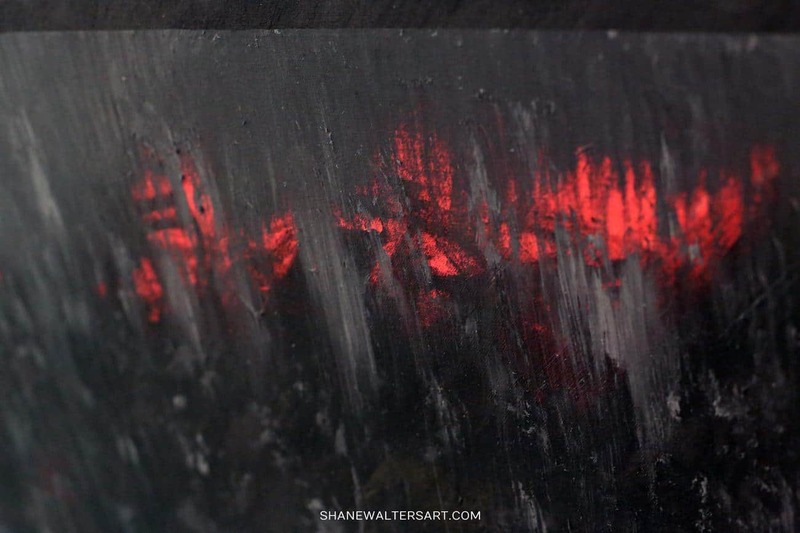 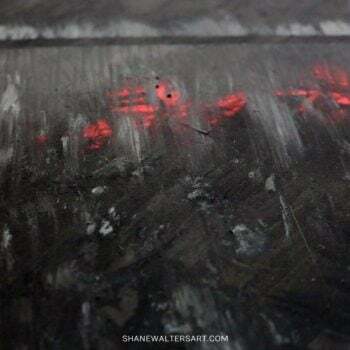 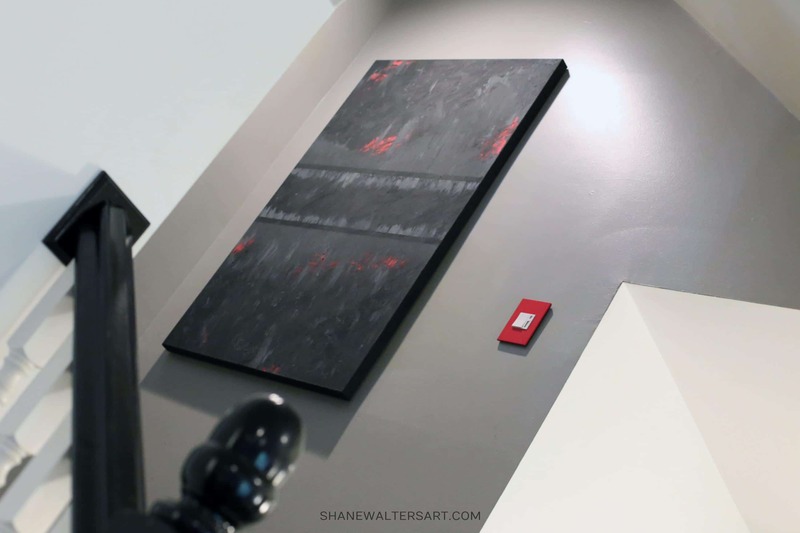 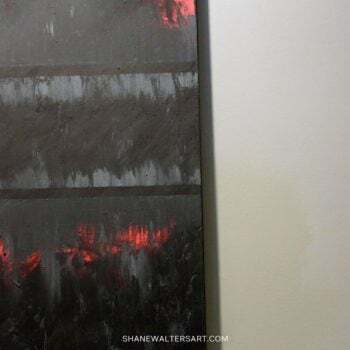 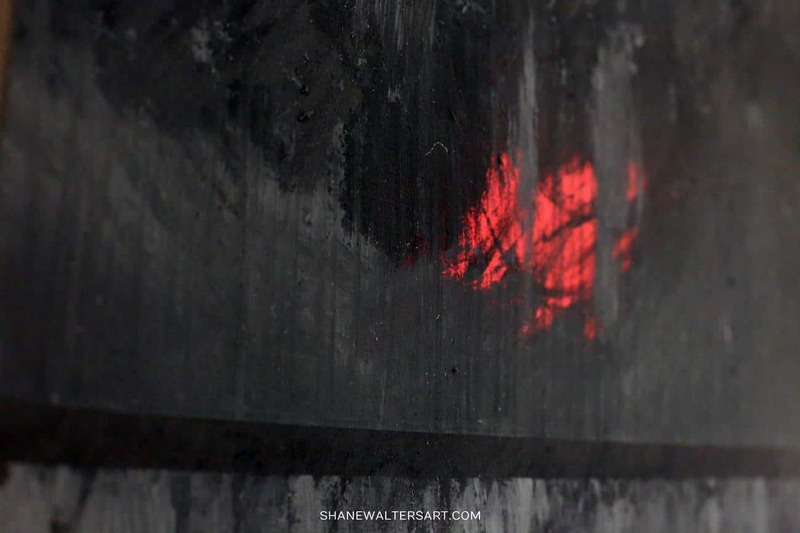 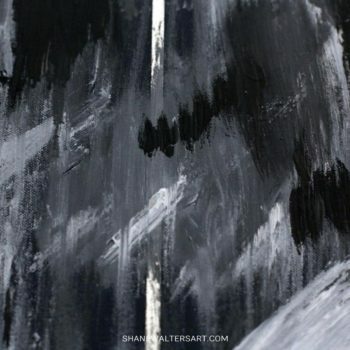 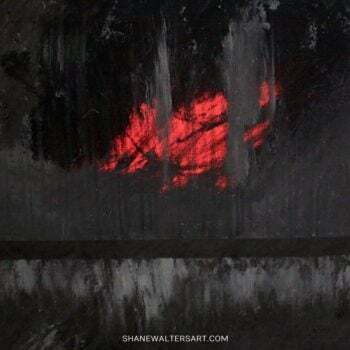 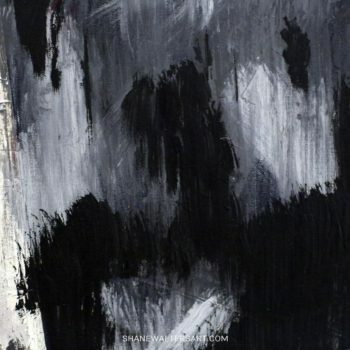 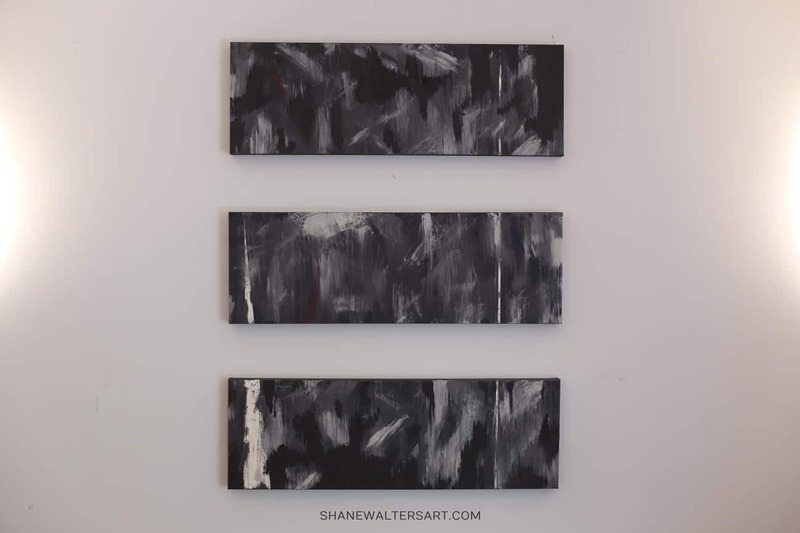 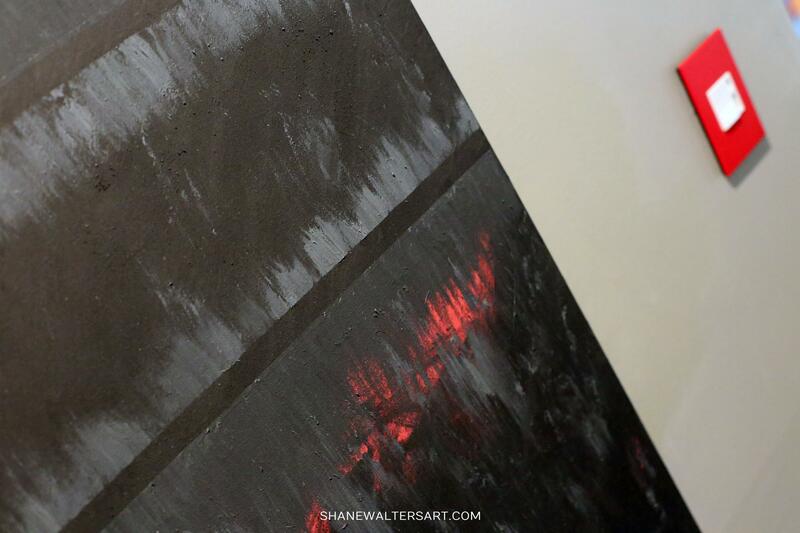 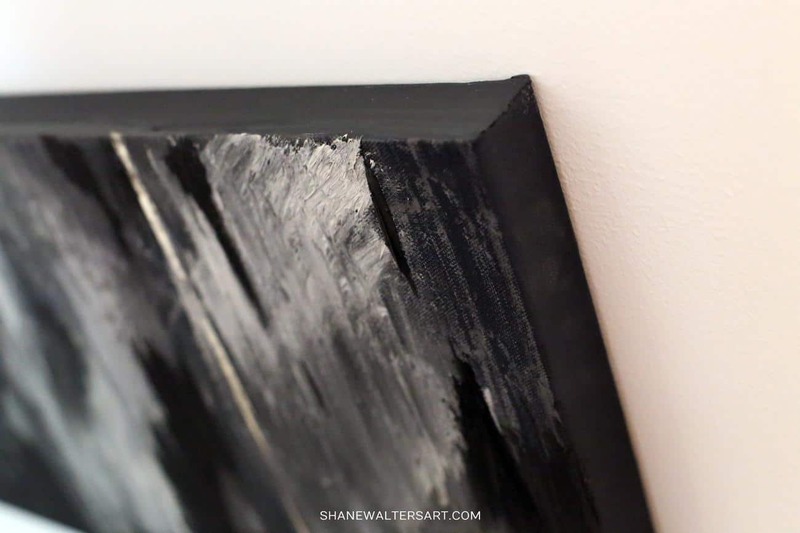 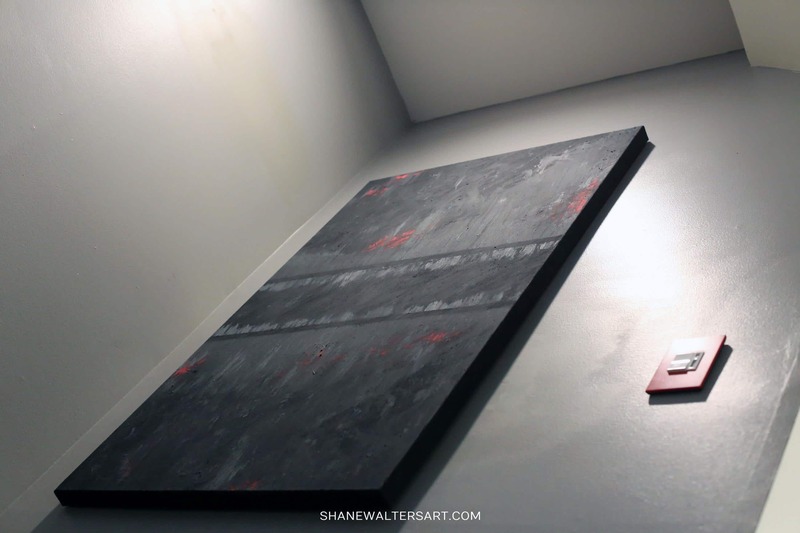 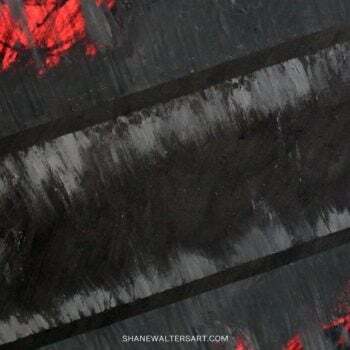 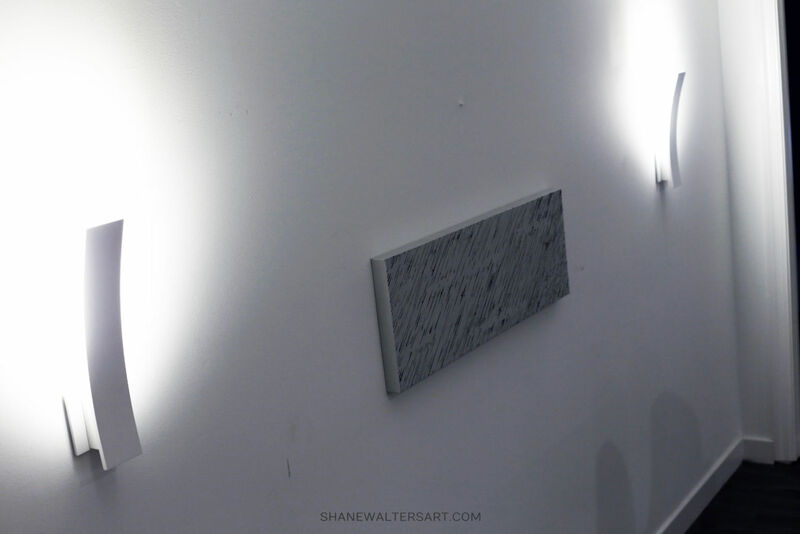 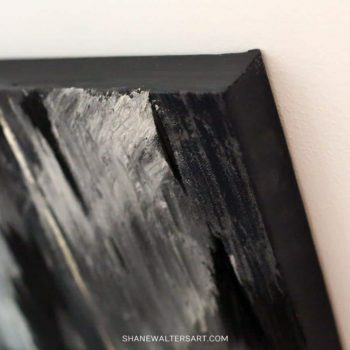 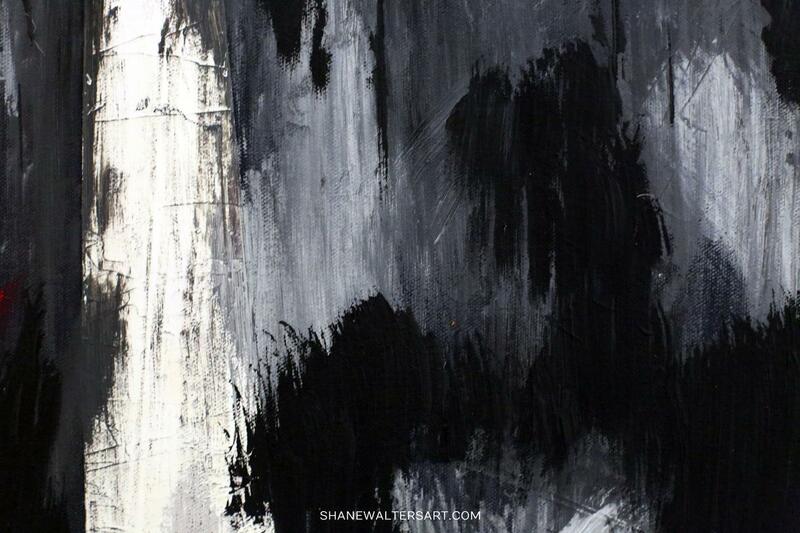 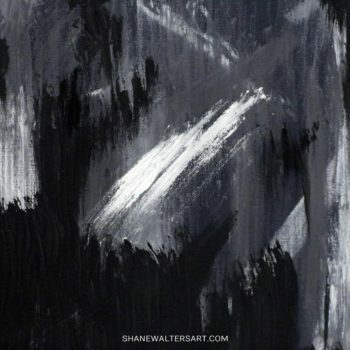 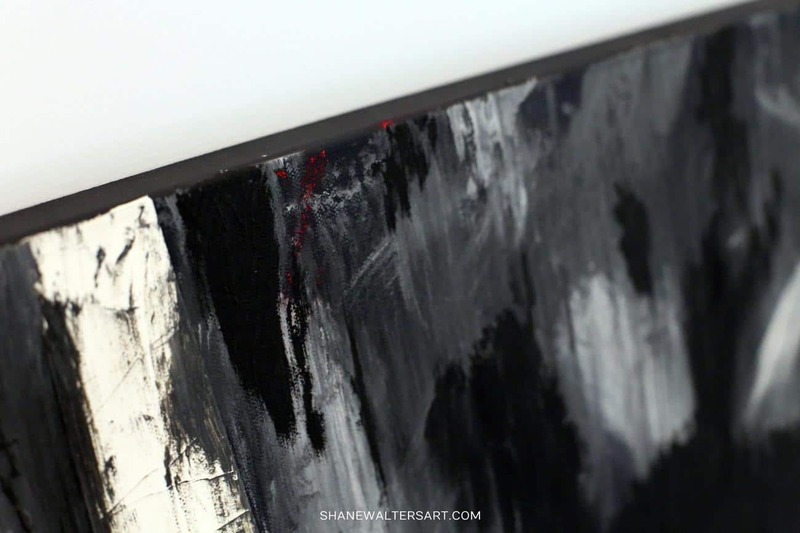 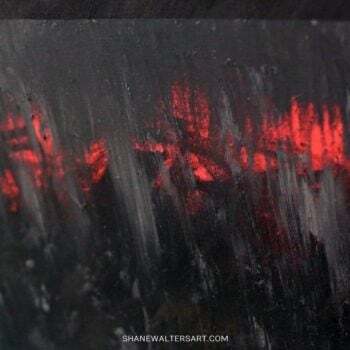 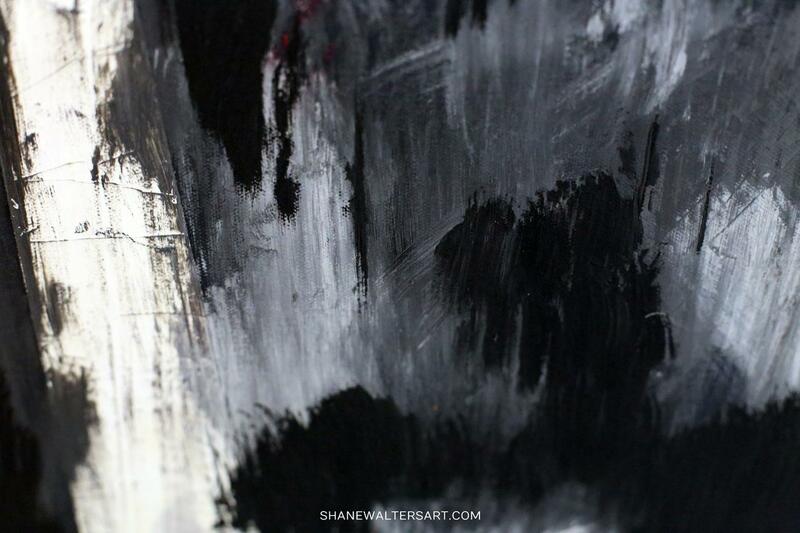 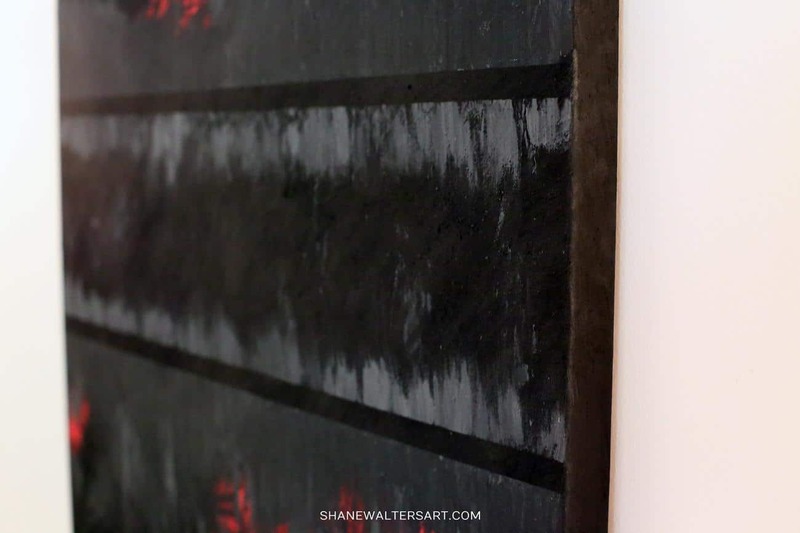 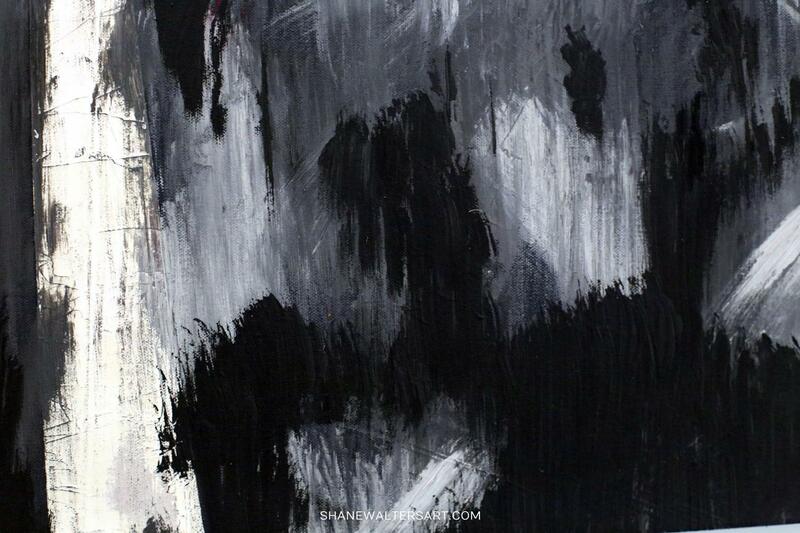 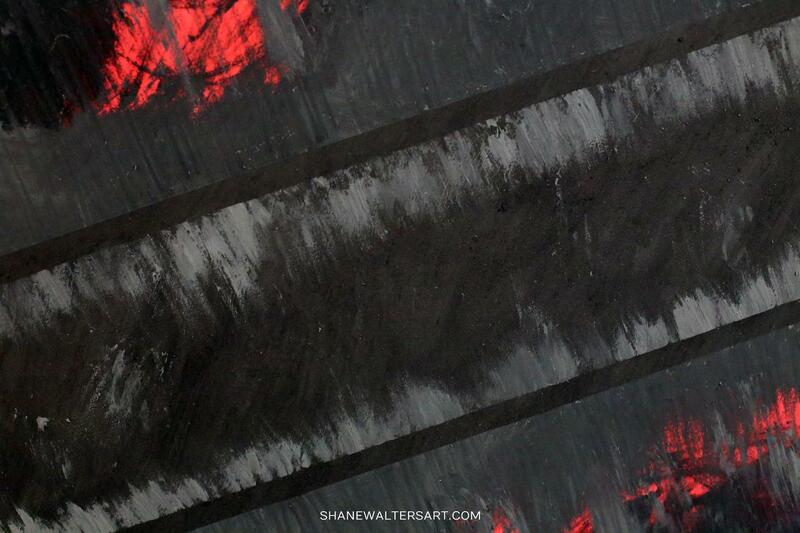 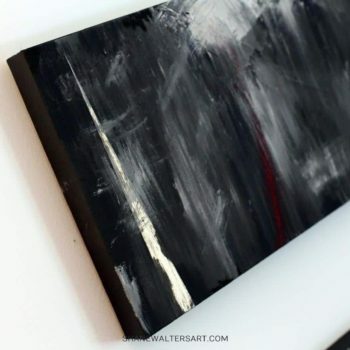 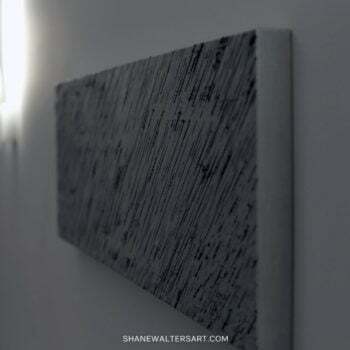 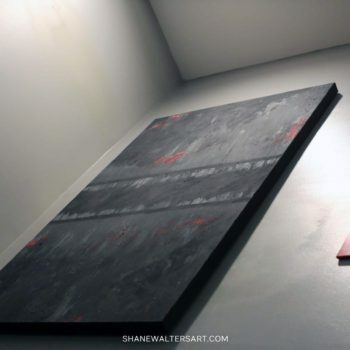 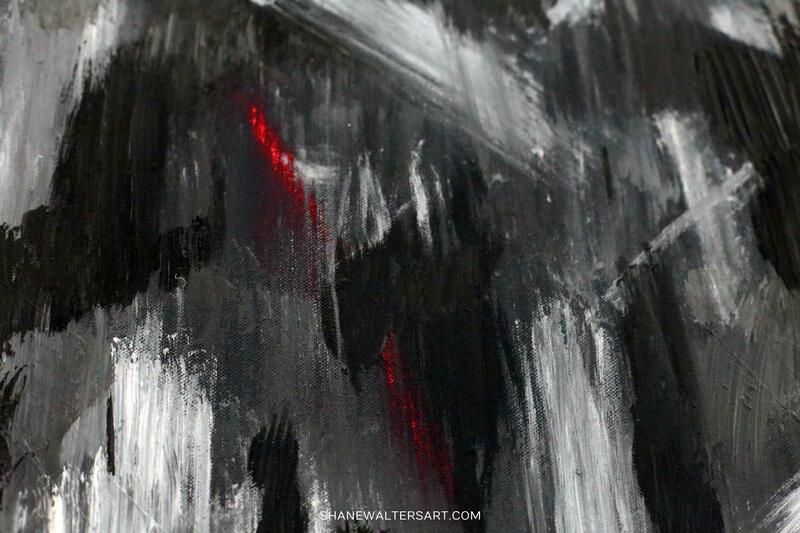 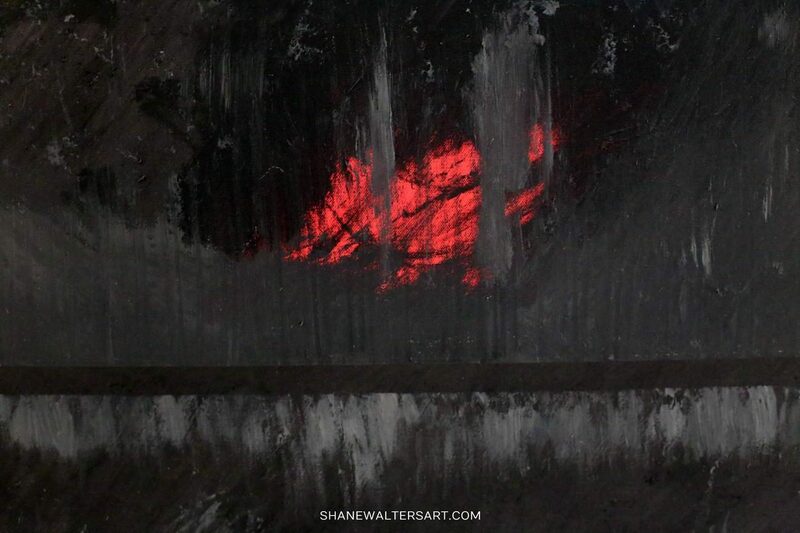 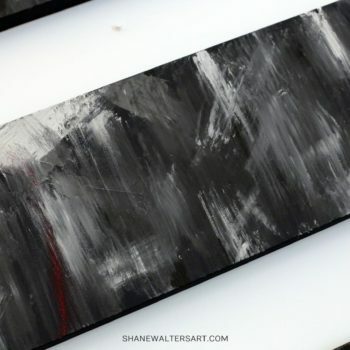 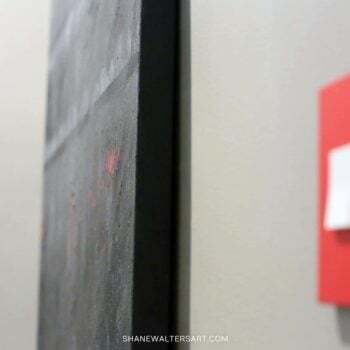 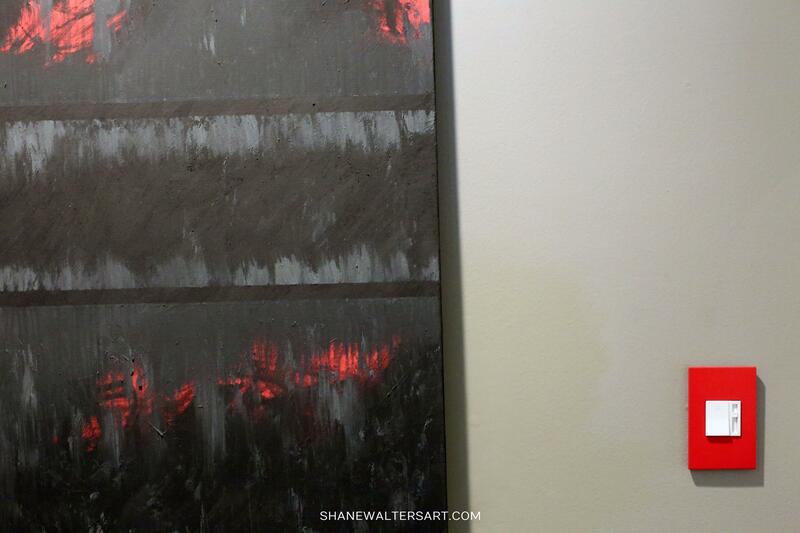 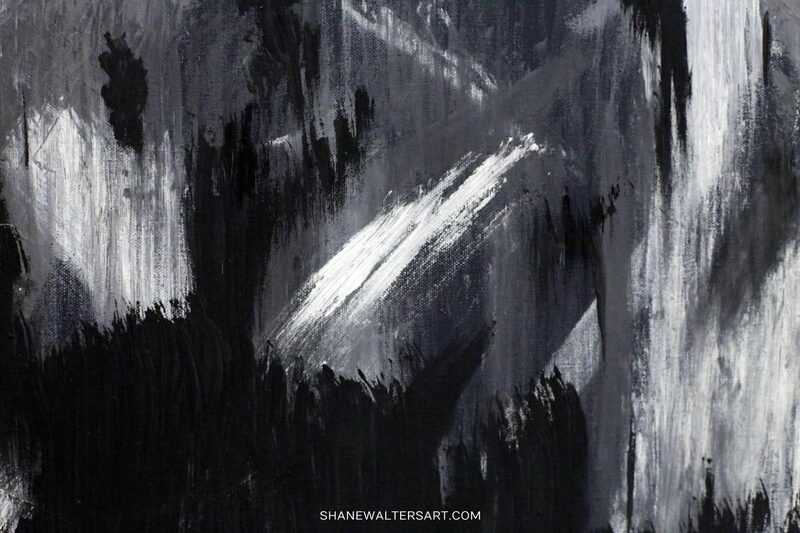 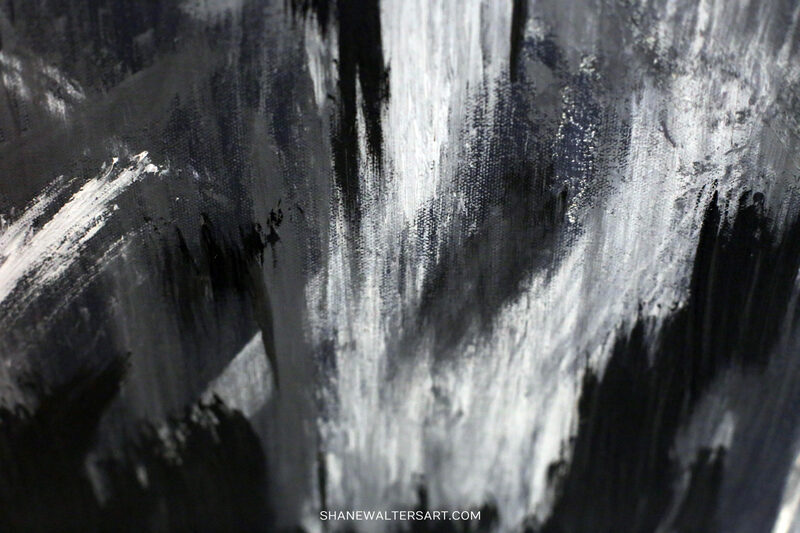 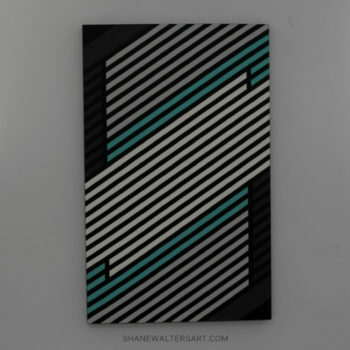 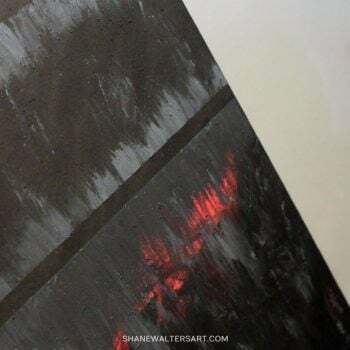 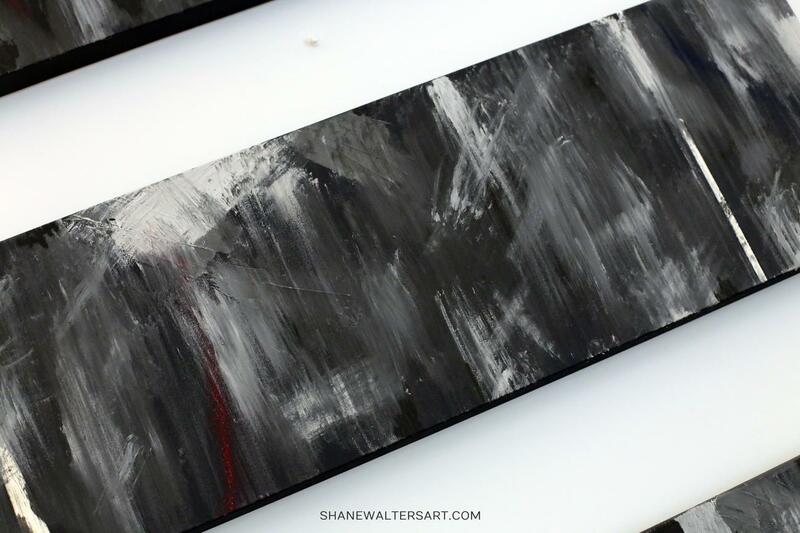 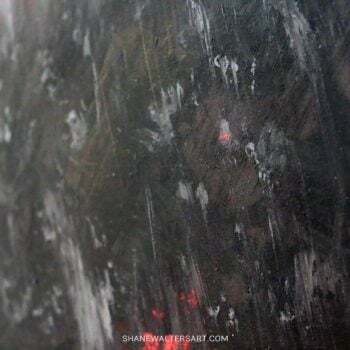 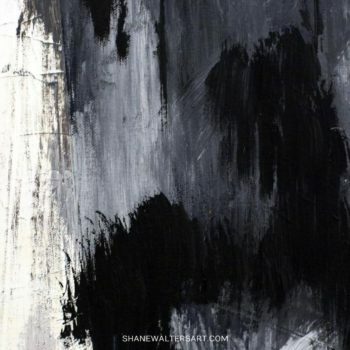 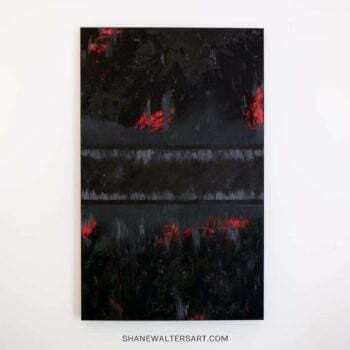 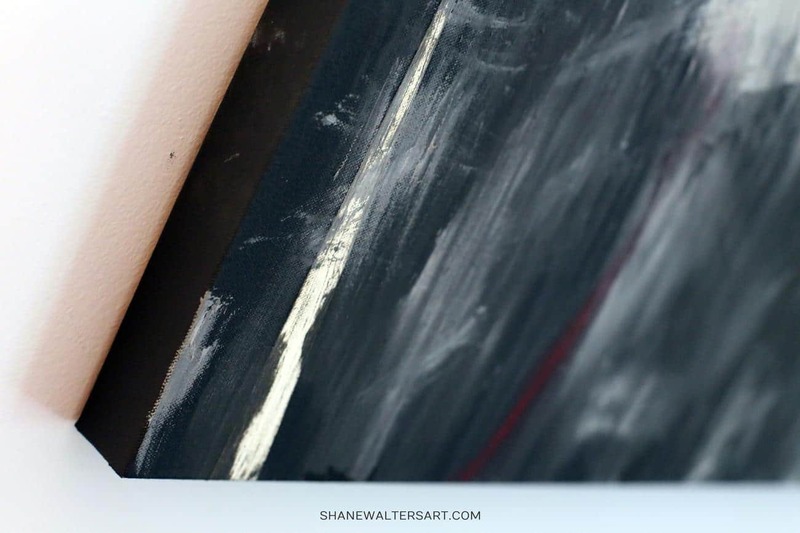 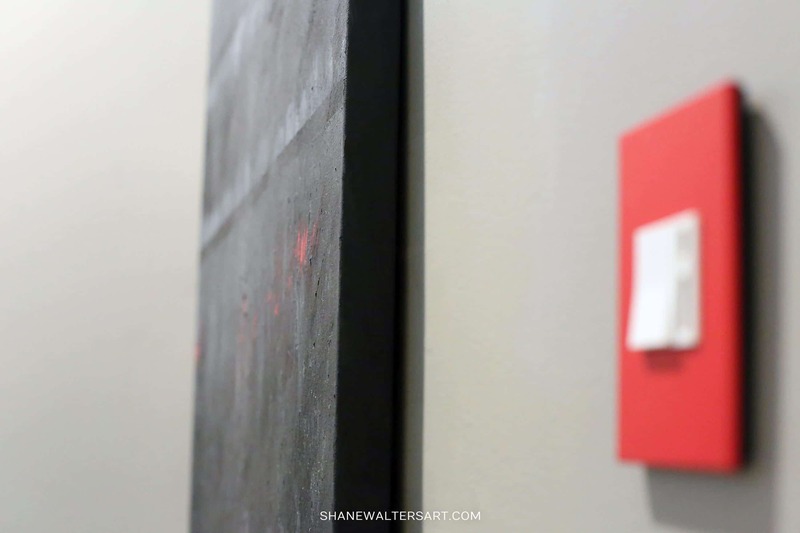 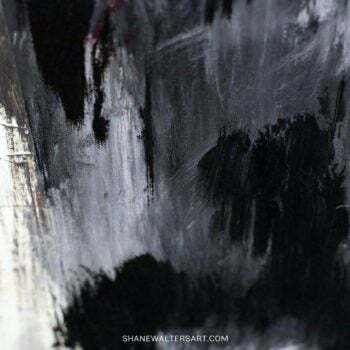 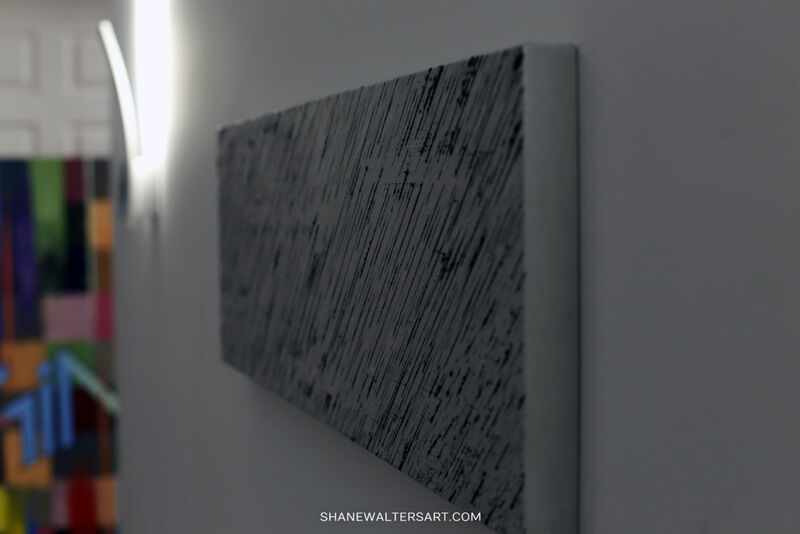 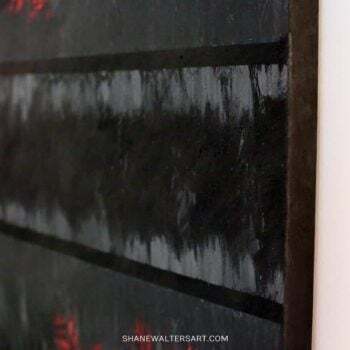 Modern black canvas oil painting by Saint Louis based artist Shane Walters. 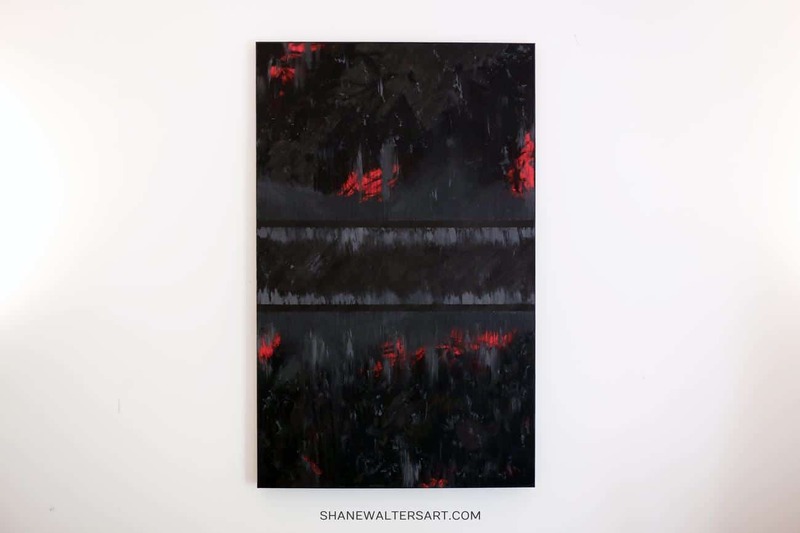 This large 30″ x 48″ oil on canvas painting features a mostly black canvas with a touch of red paint. 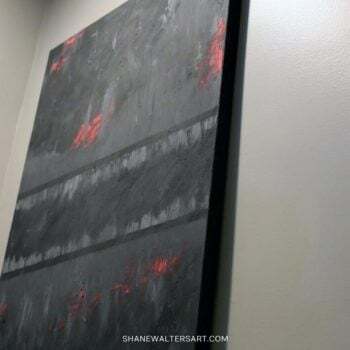 This artwork was created using only the highest level of oil paints and professional grade canvases available. 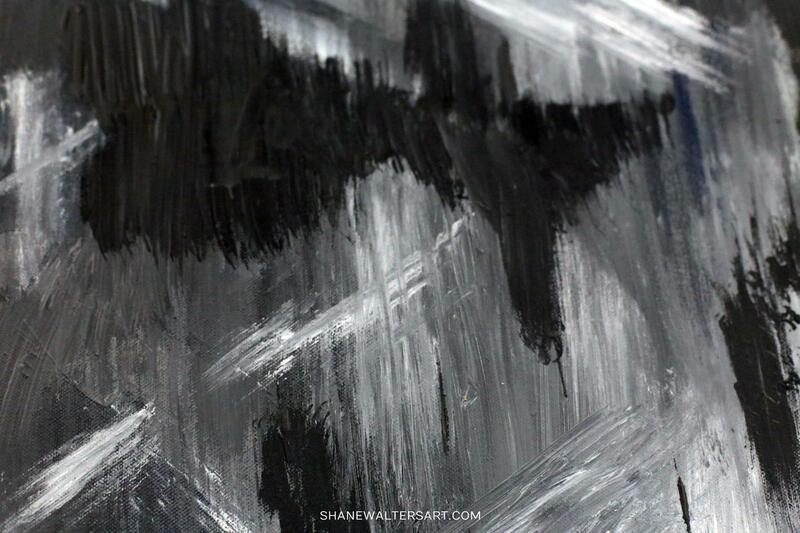 The art should last more than a lifetime when handled, displayed and preserved correctly. 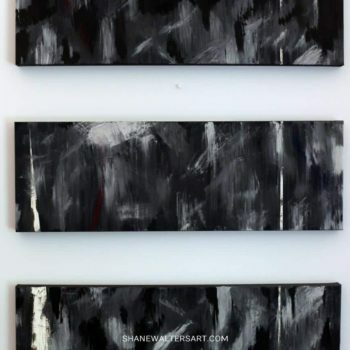 Click here to purchase or learn more about the set of 3 oil paintings shown above. 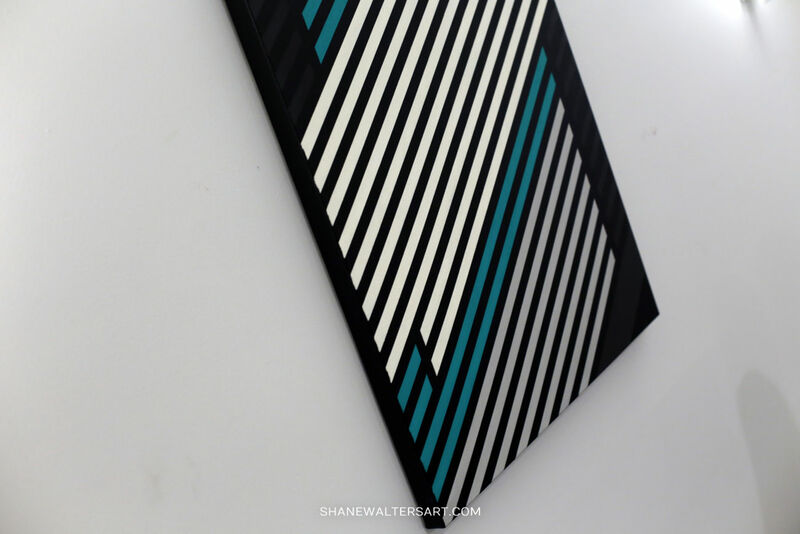 Modern oil on canvas painting by St. Louis based artist Shane Walters. 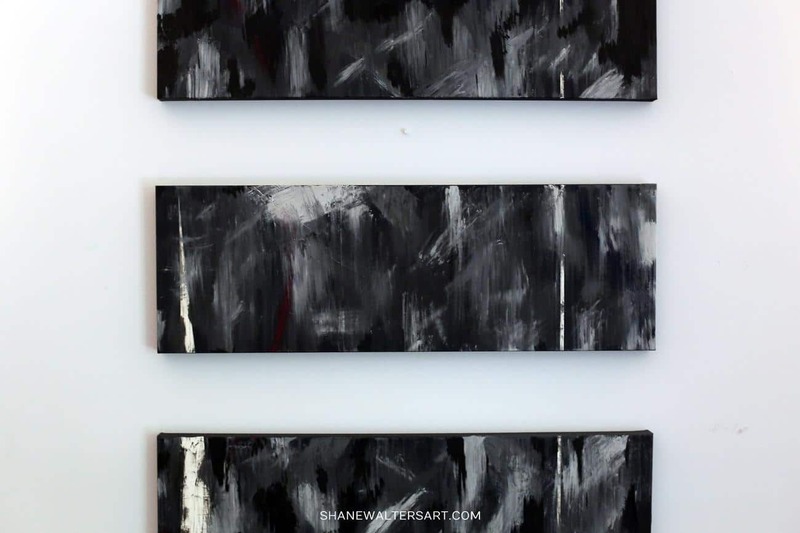 This is a set of 3 oil paintings sized at 36″ x 12″ each. 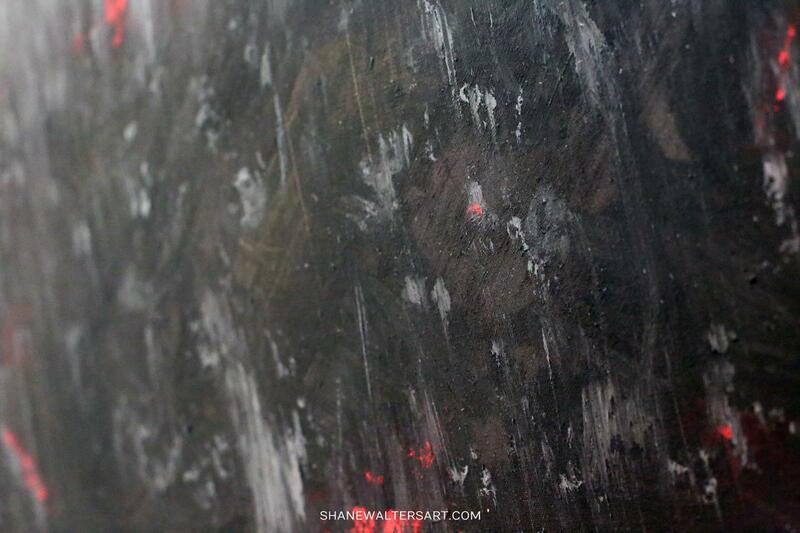 The oil painting features a mostly colorless design with tiny specks of red and blue. 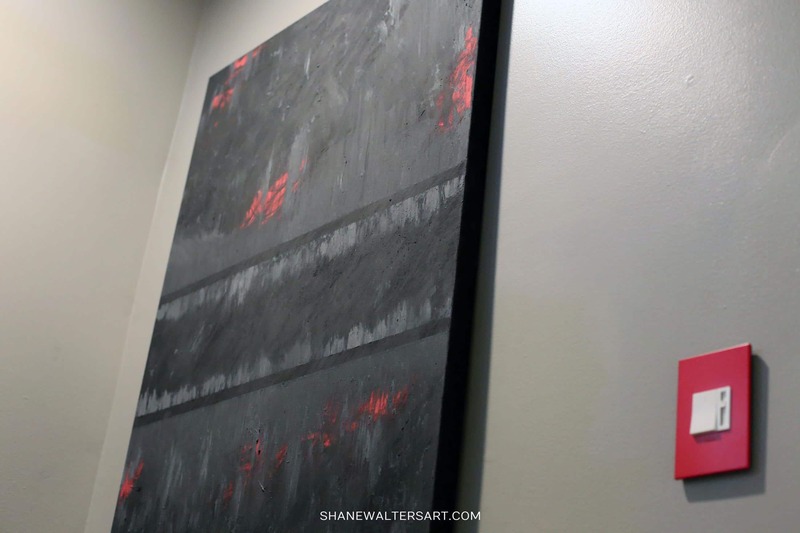 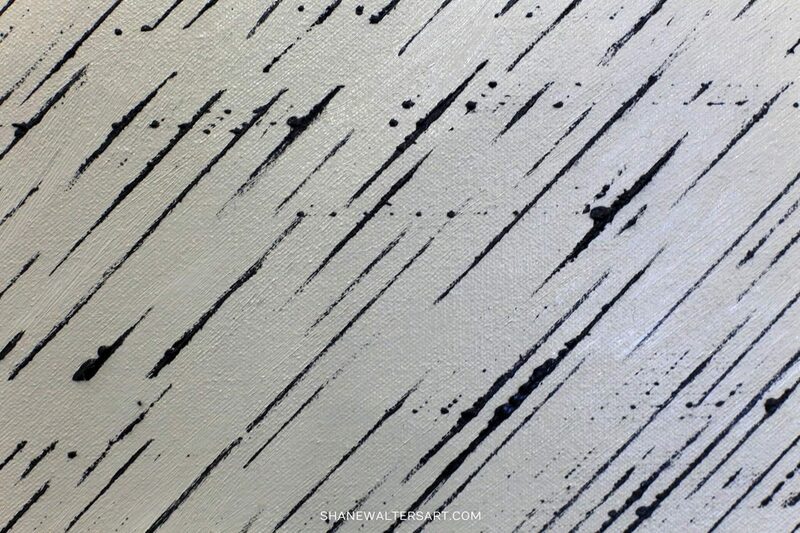 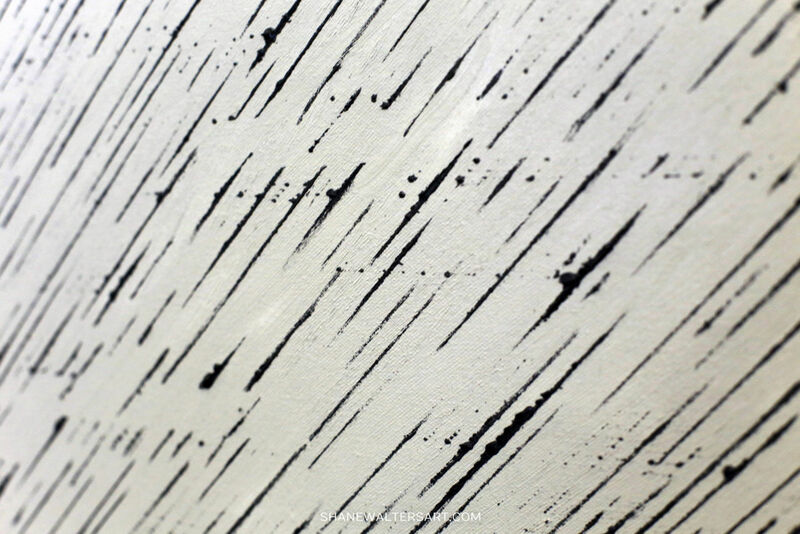 Click here to purchase or learn more about the modern minimalist painting shown above. 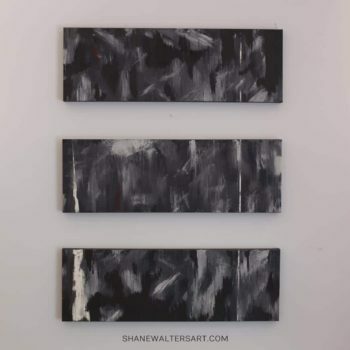 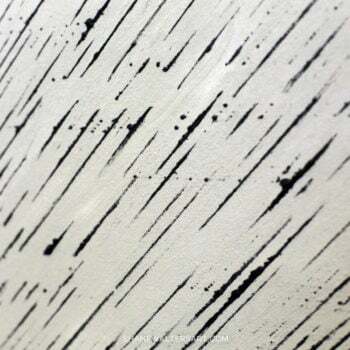 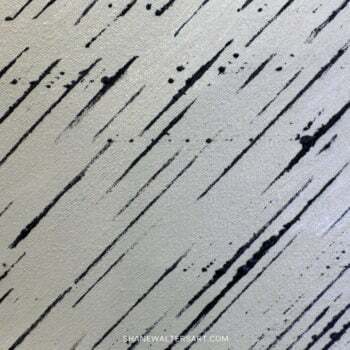 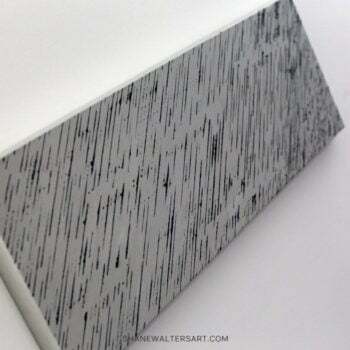 Modern minimalist oil on canvas line painting by St. Louis based artist Shane Walters. 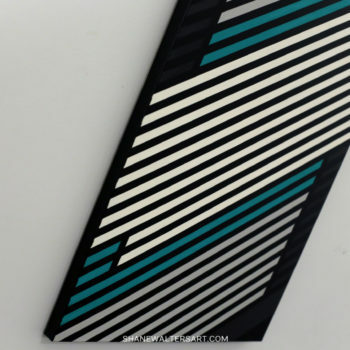 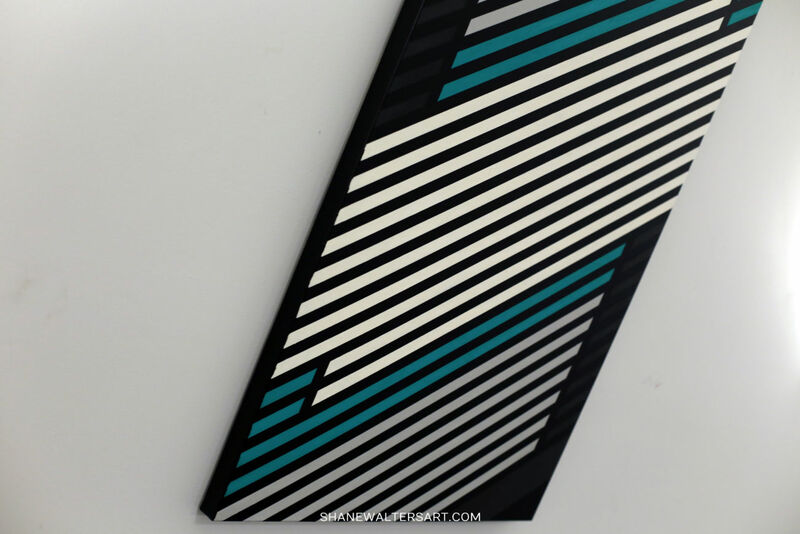 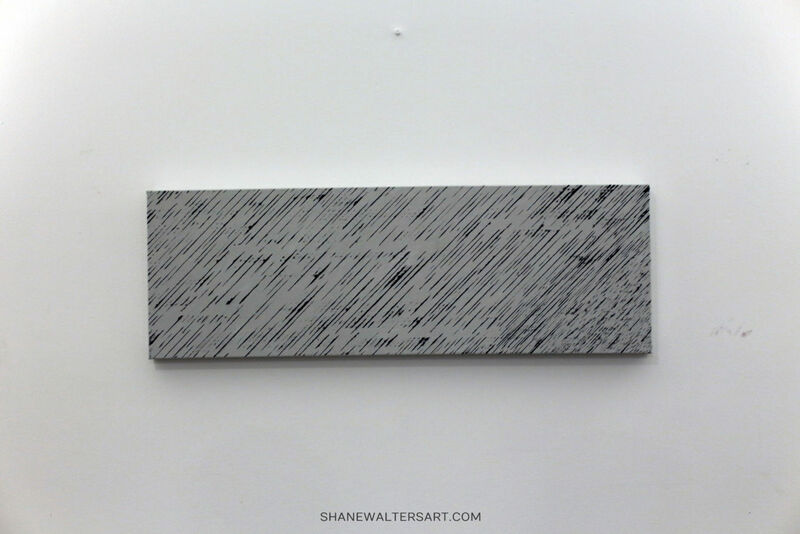 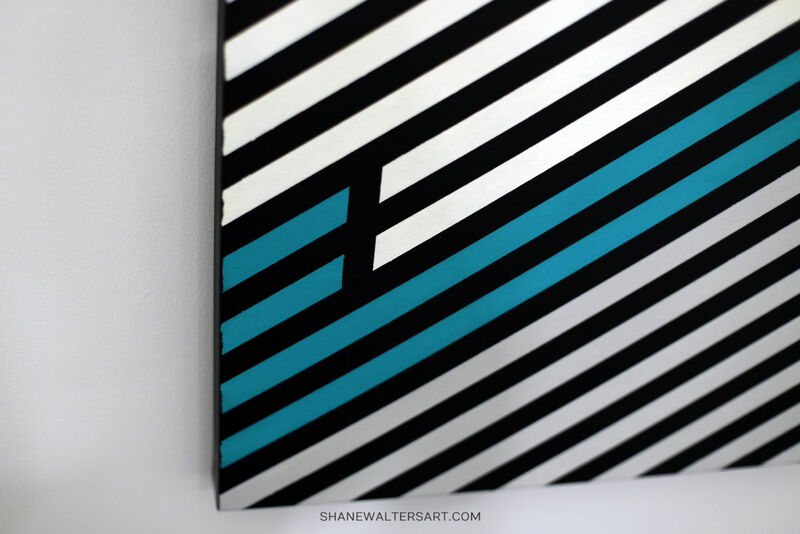 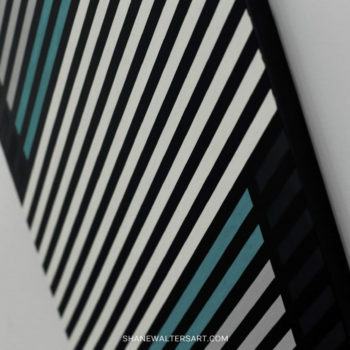 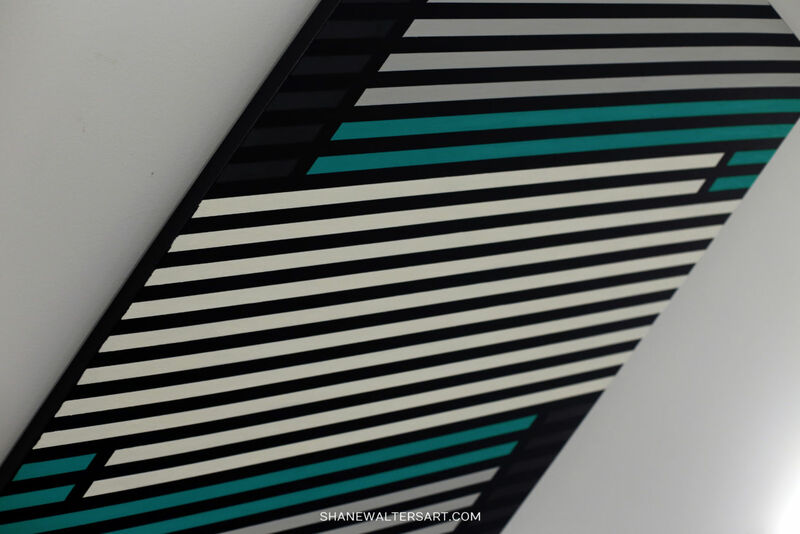 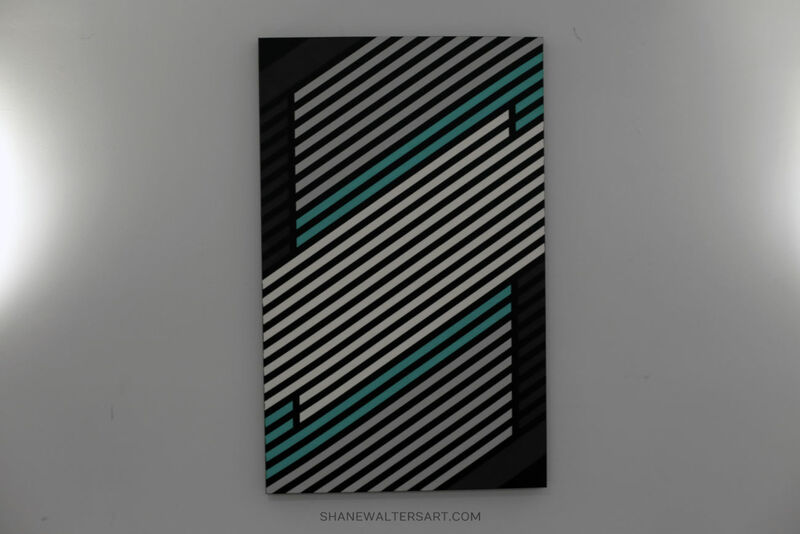 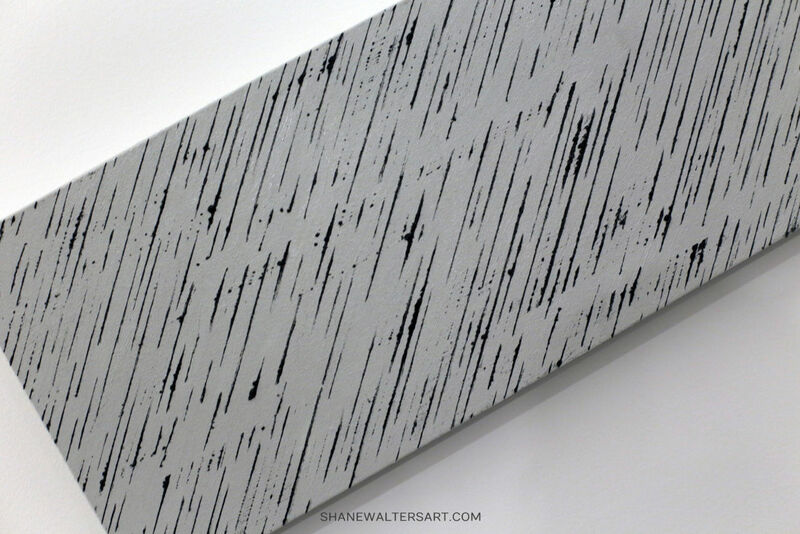 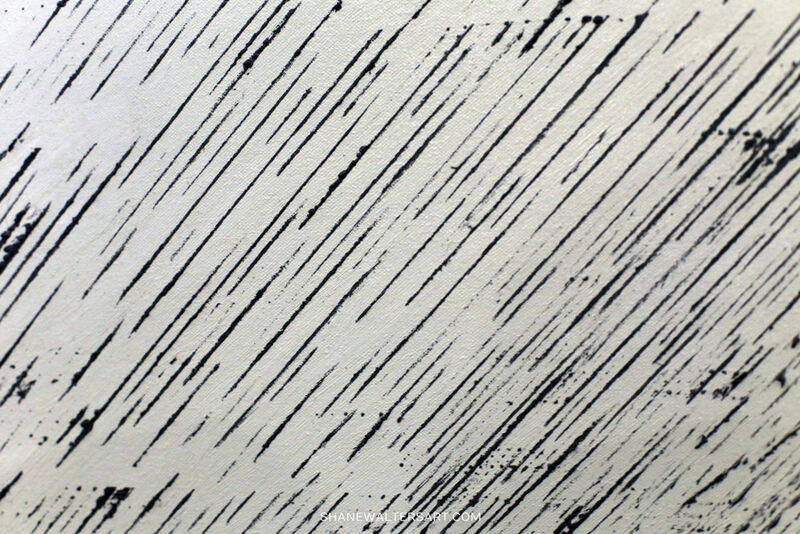 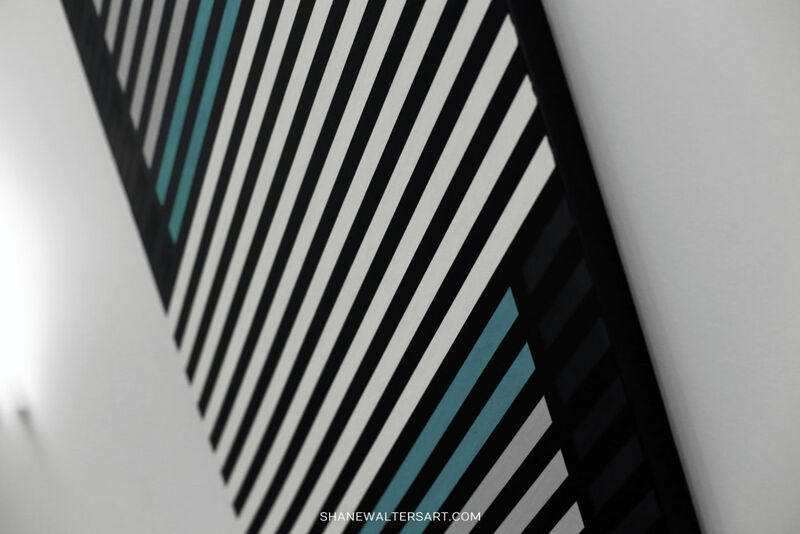 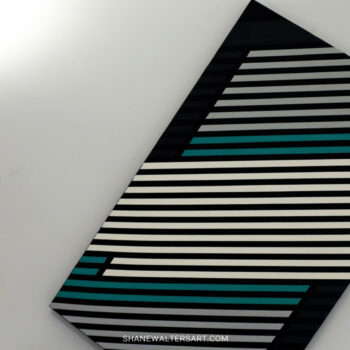 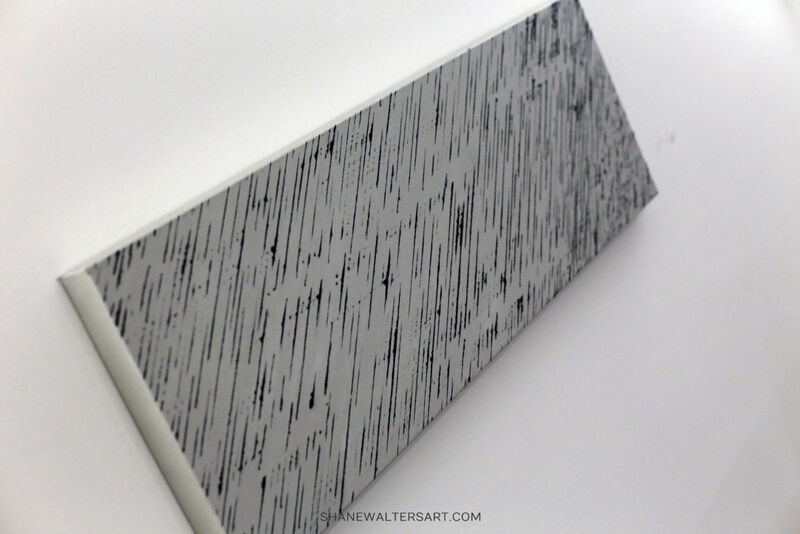 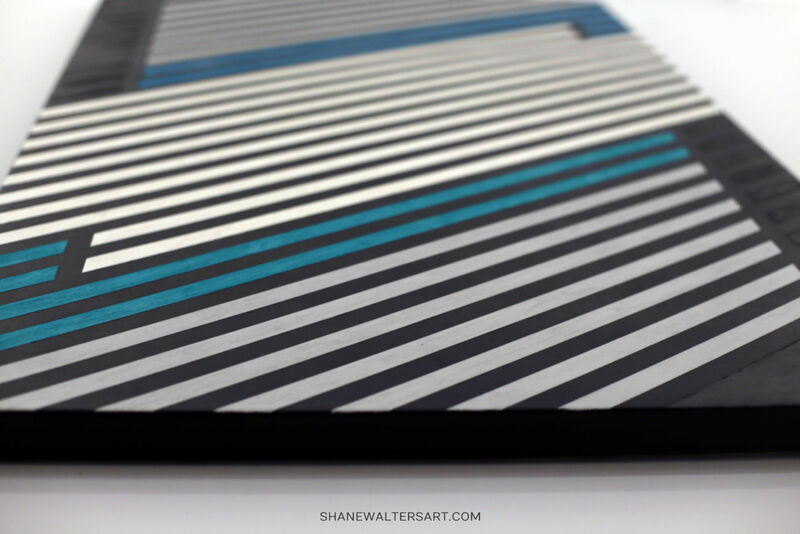 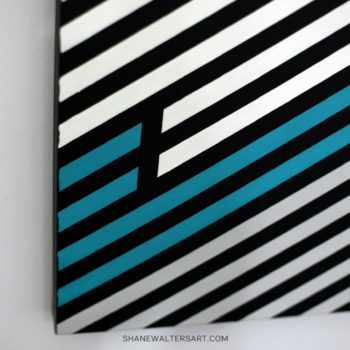 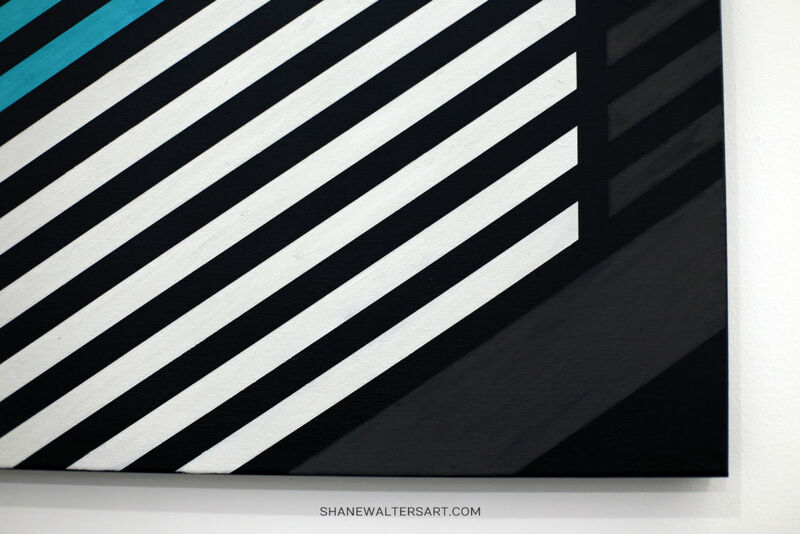 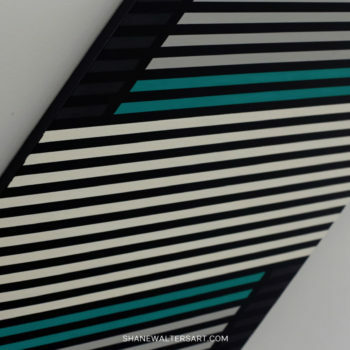 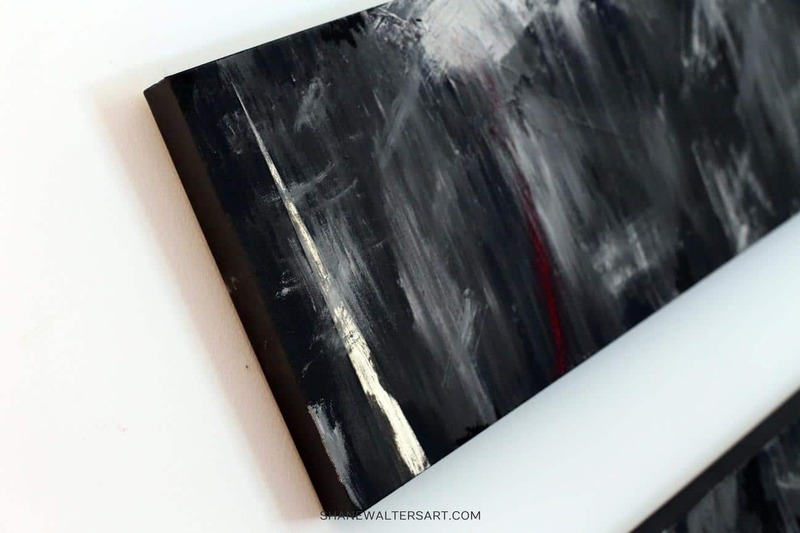 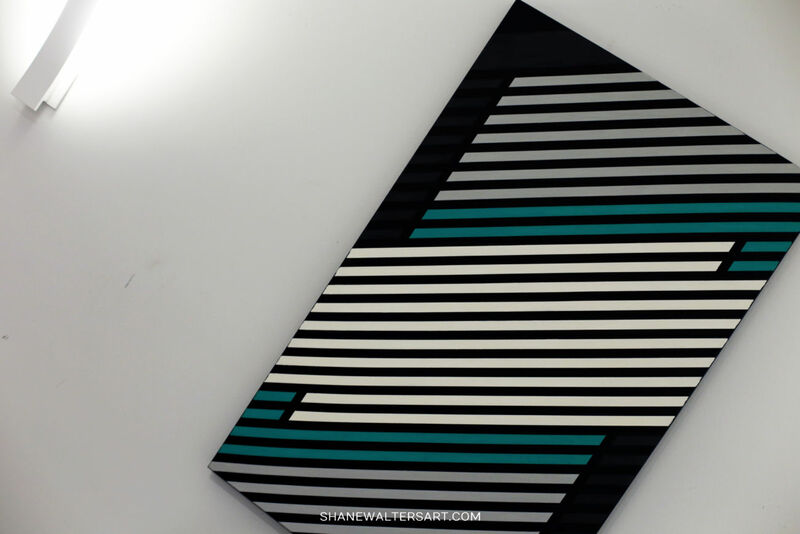 This small 36″ x 12″ oil on canvas painting features a colorless design of graphite angled lines. 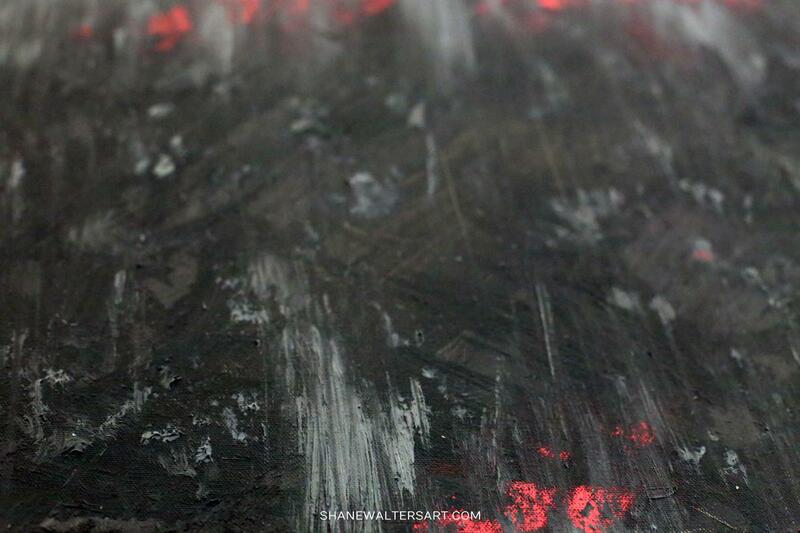 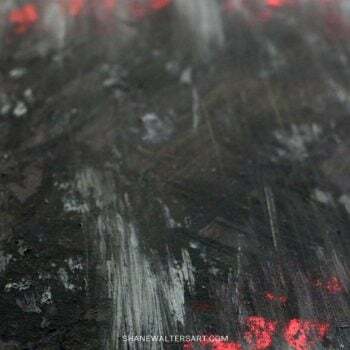 Several layers of high gloss varnish have already been applied to this painting. 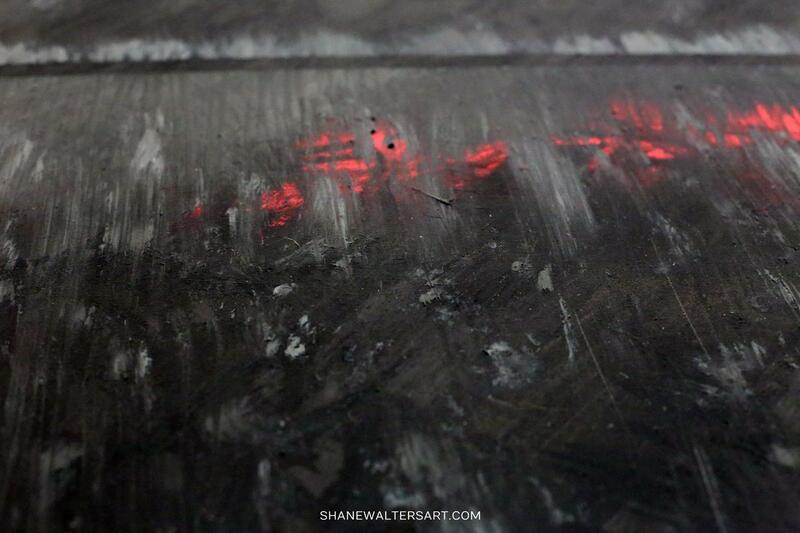 The varnish layers protect the painting from UV light, dust and dirt. 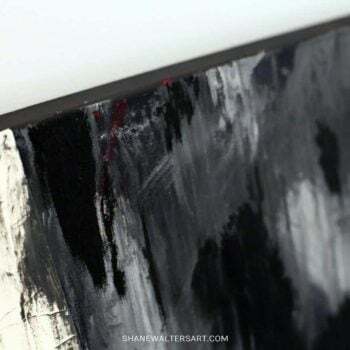 It helps the painting maintain it’s original color and allows for easy cleaning without damage to the painting under the varnish. 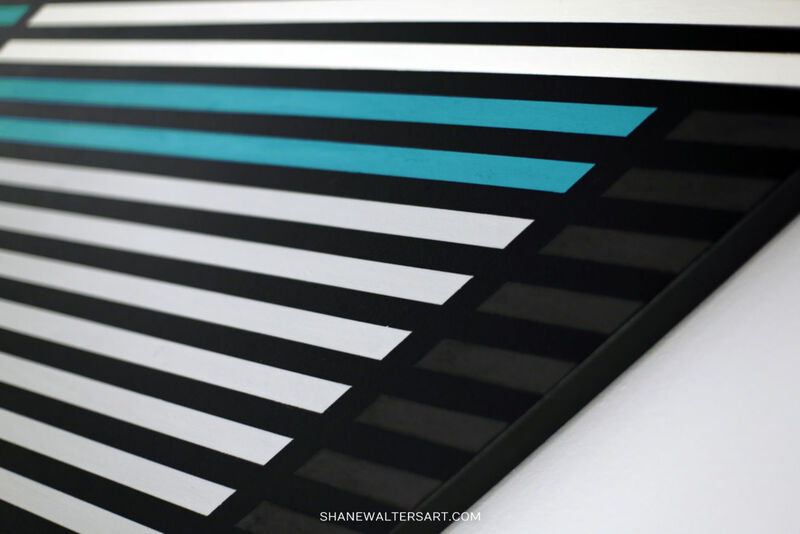 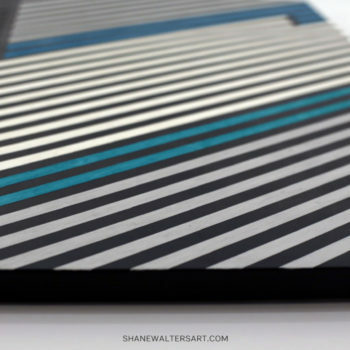 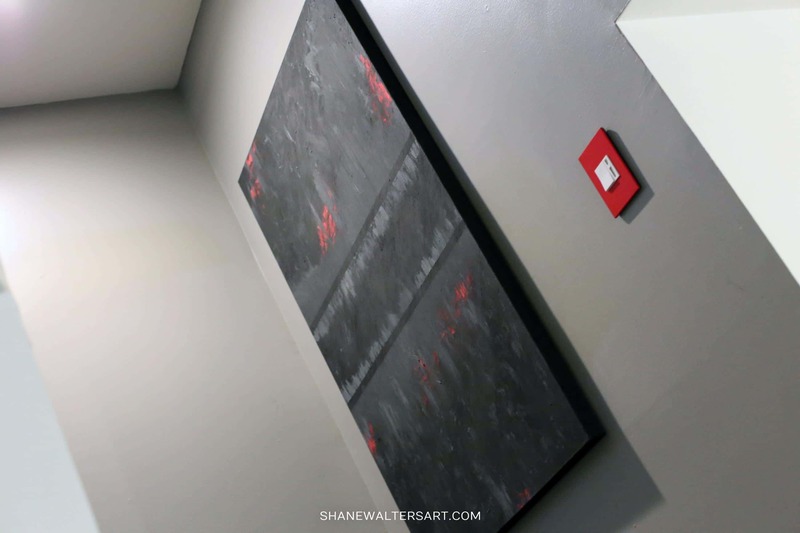 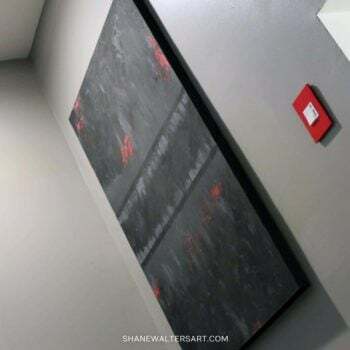 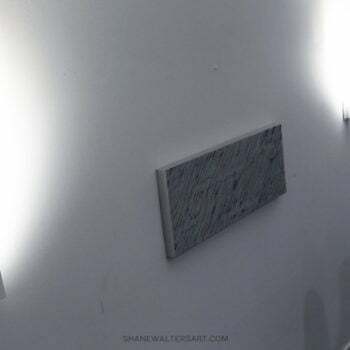 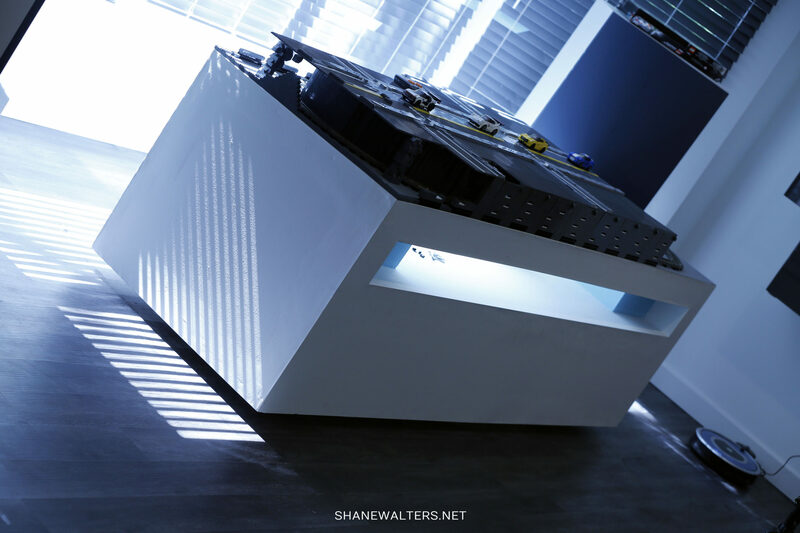 Modern minimalist Mercedes F1 inspired oil on Canvas painting by St. Louis based artist Shane Walters. 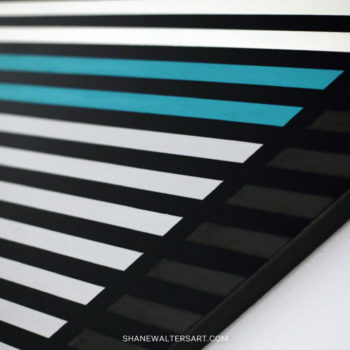 This large 30″ x 48″ oil on canvas painting features all the colors of the Mercedes Formula 1 car in the style of motion blur. 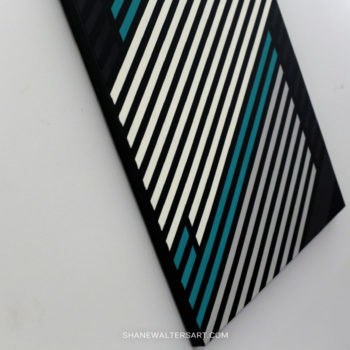 Click here to purchase or learn more about the modern triangle painting shown above.